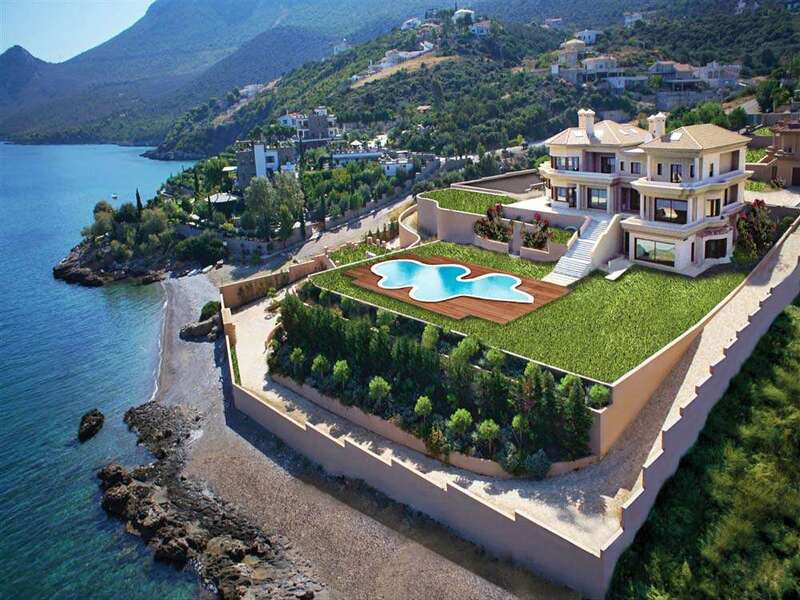 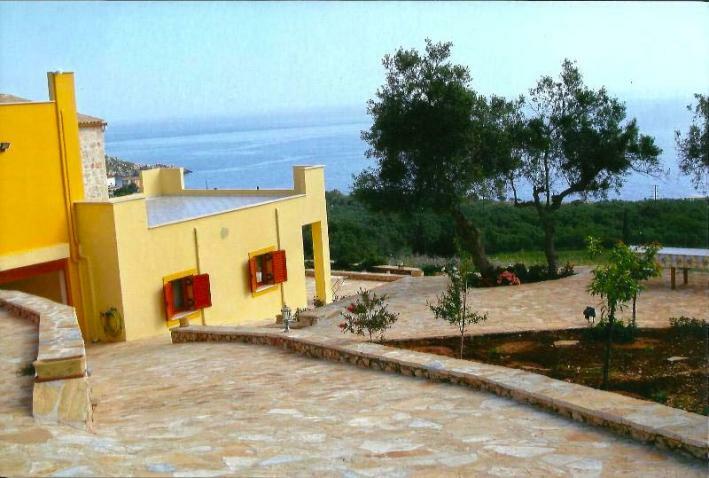 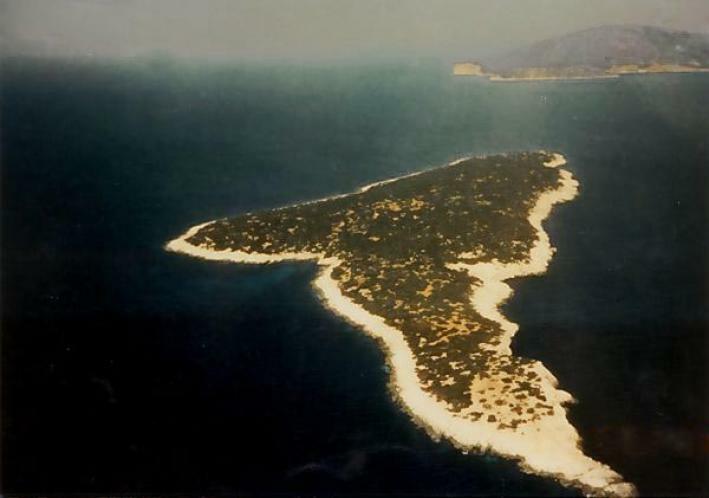 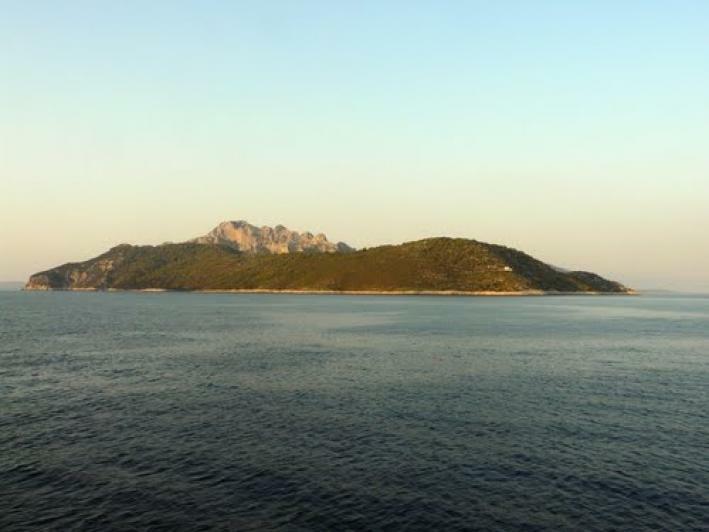 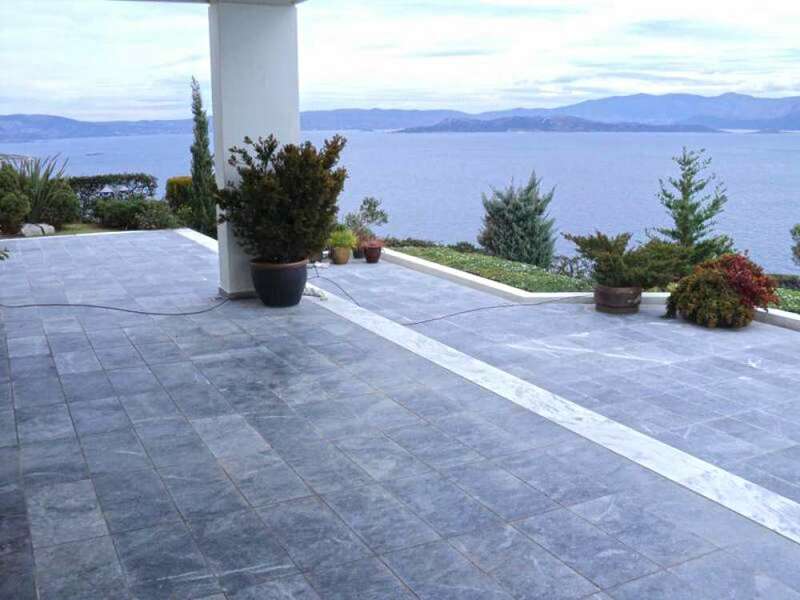 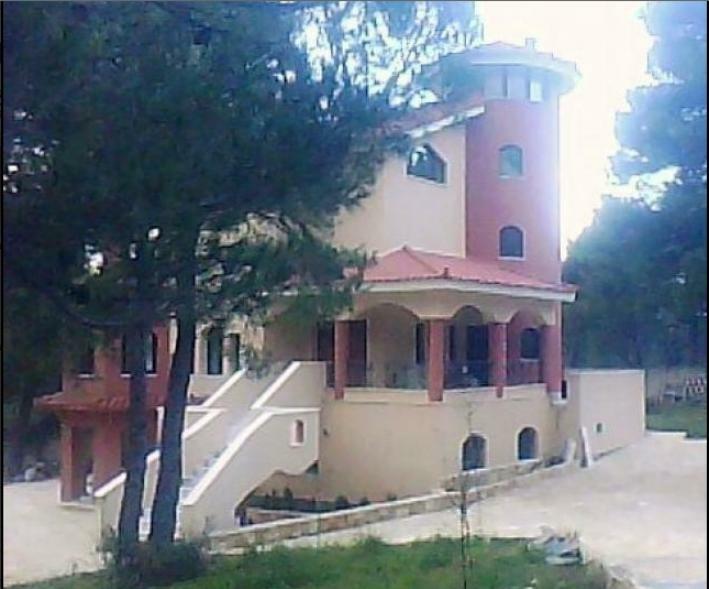 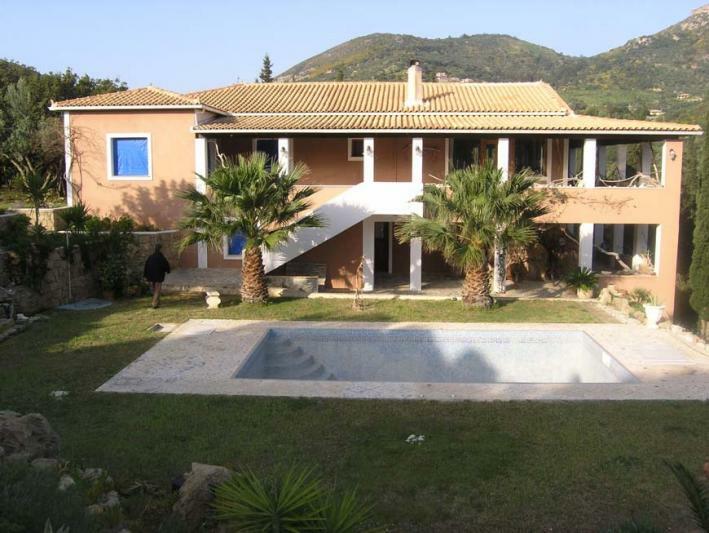 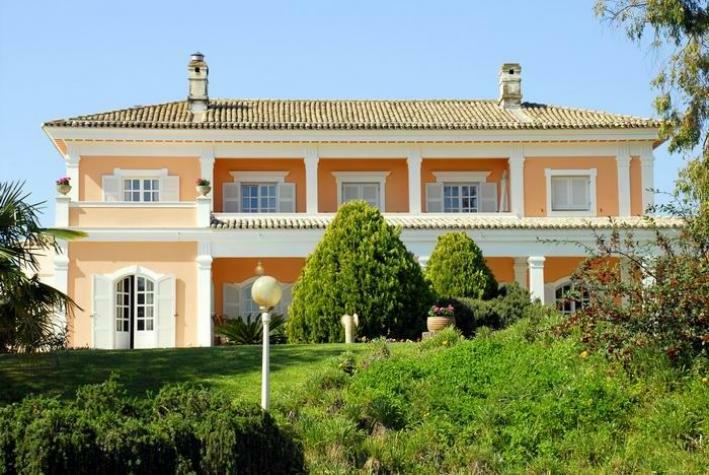 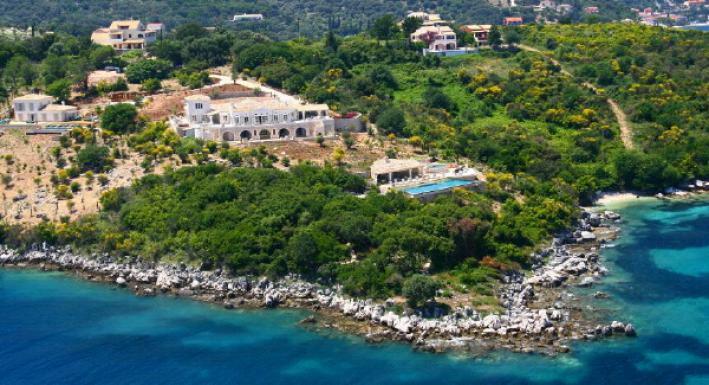 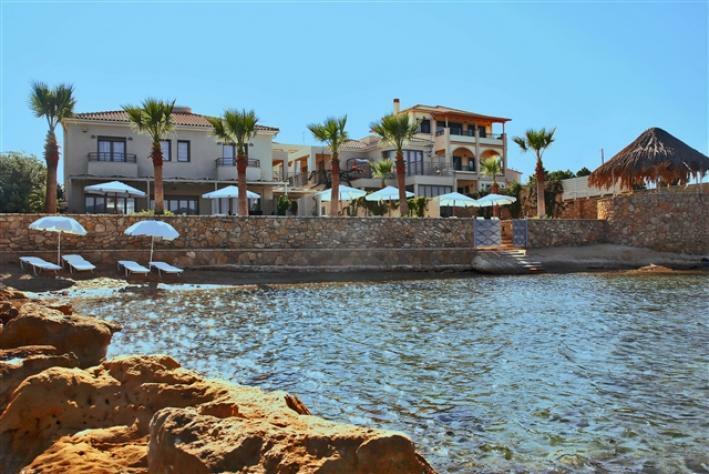 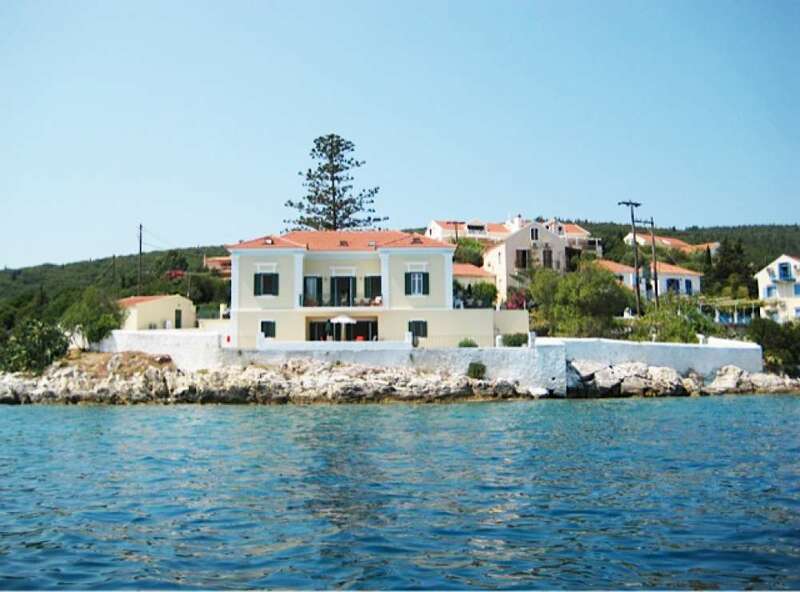 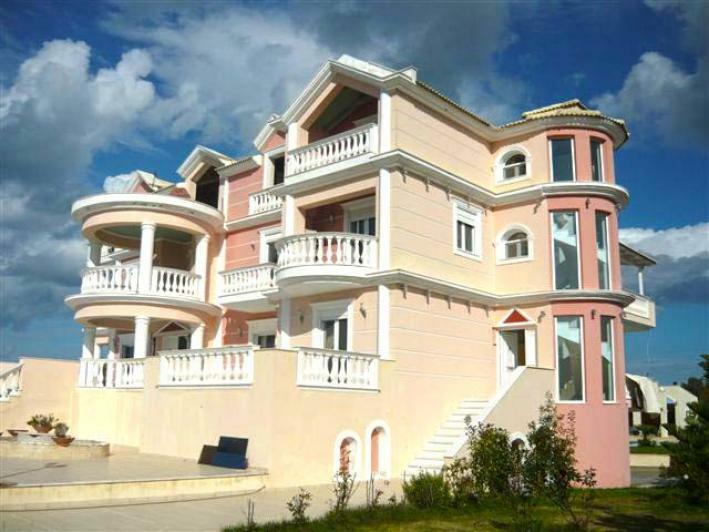 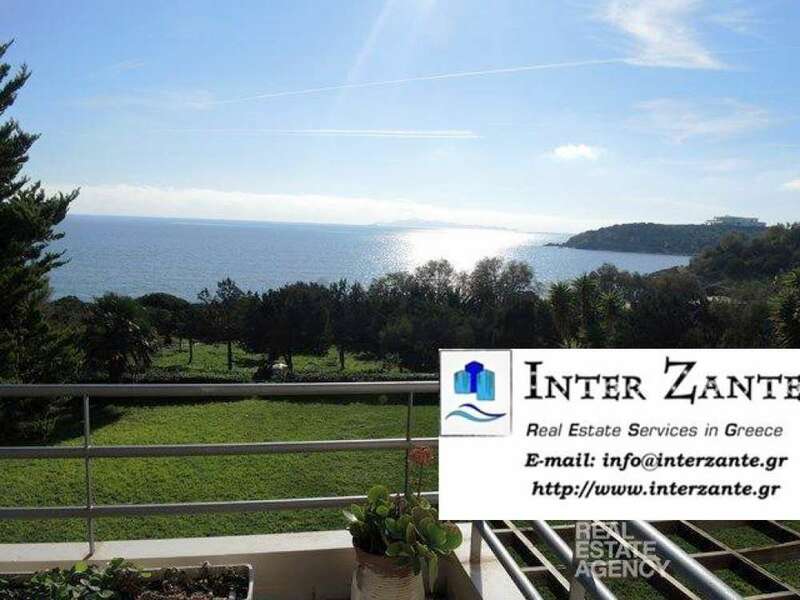 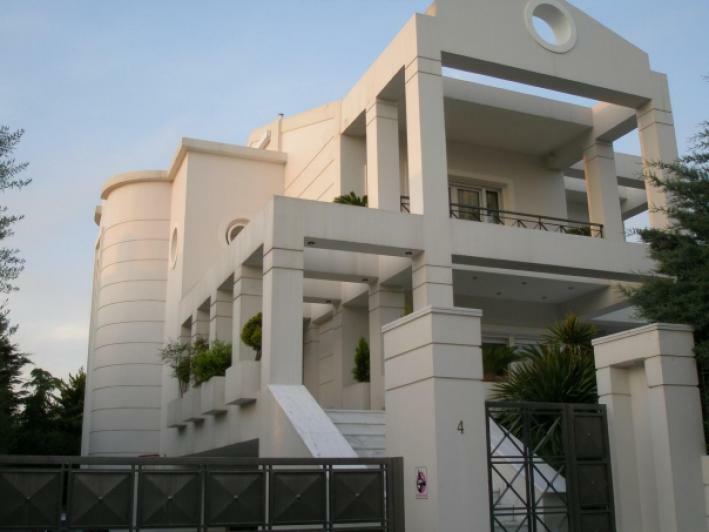 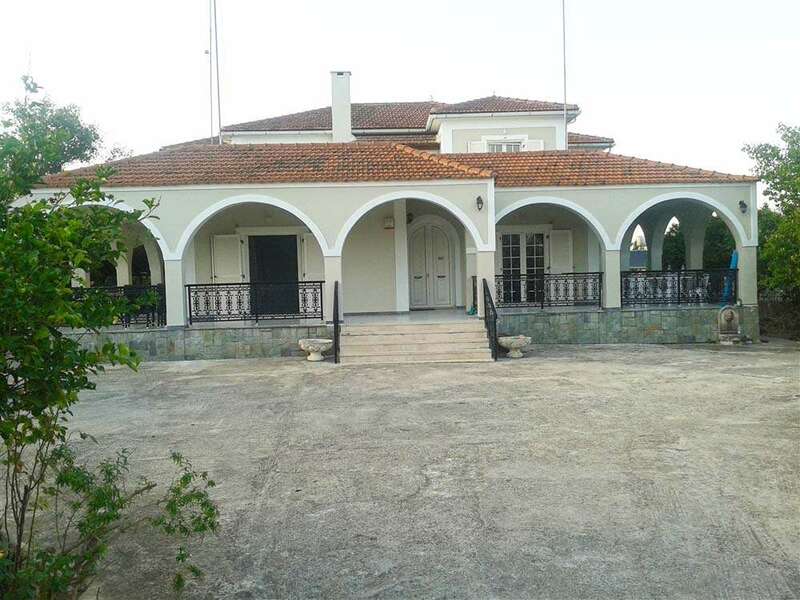 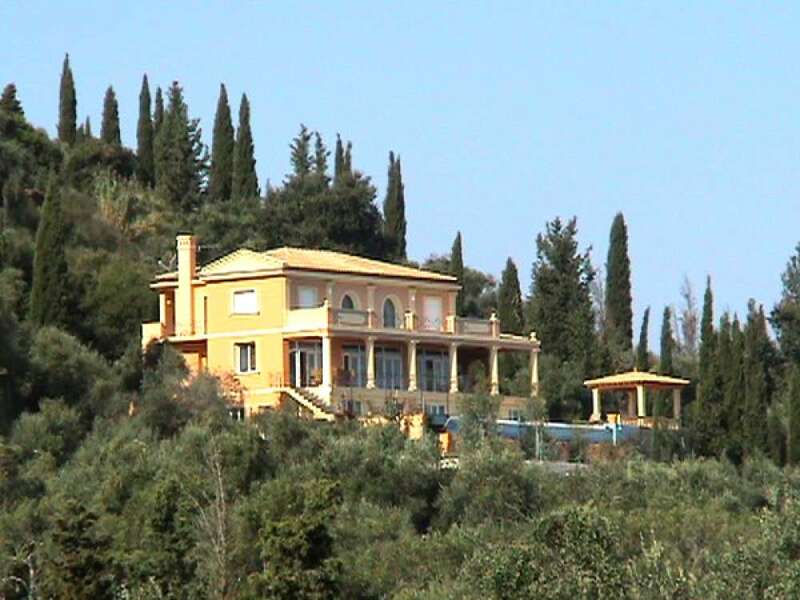 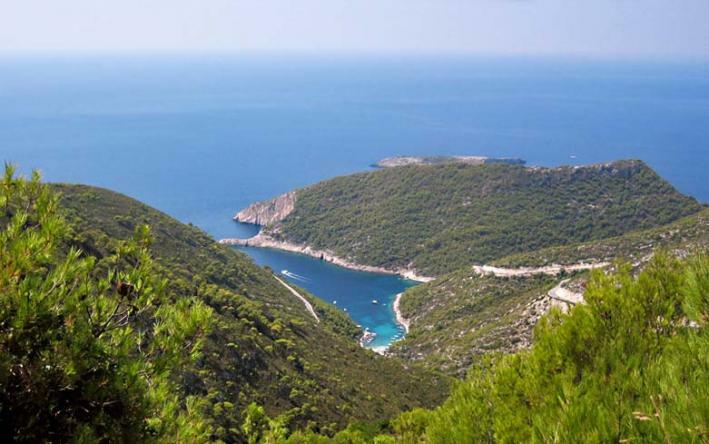 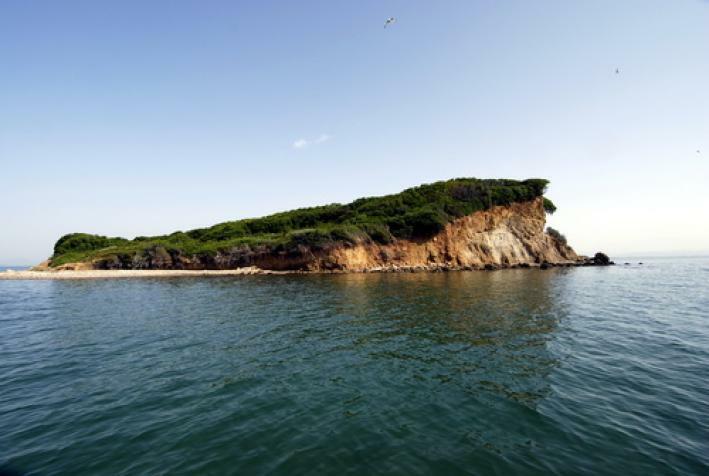 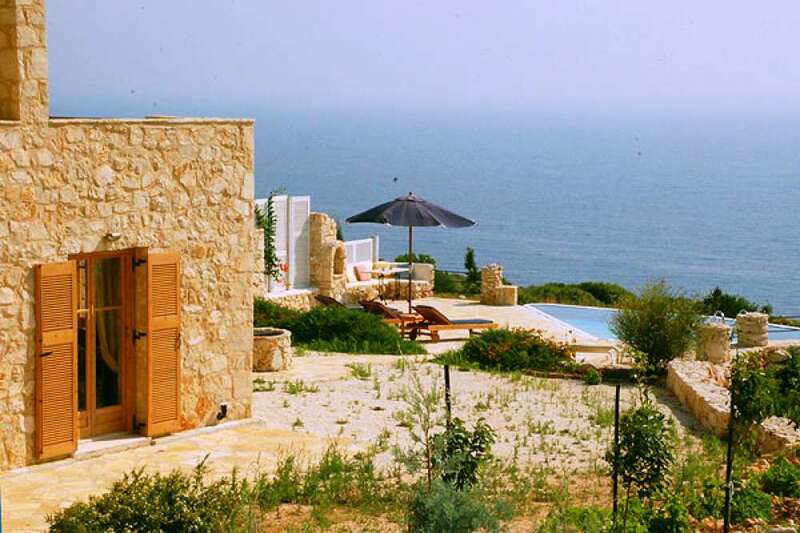 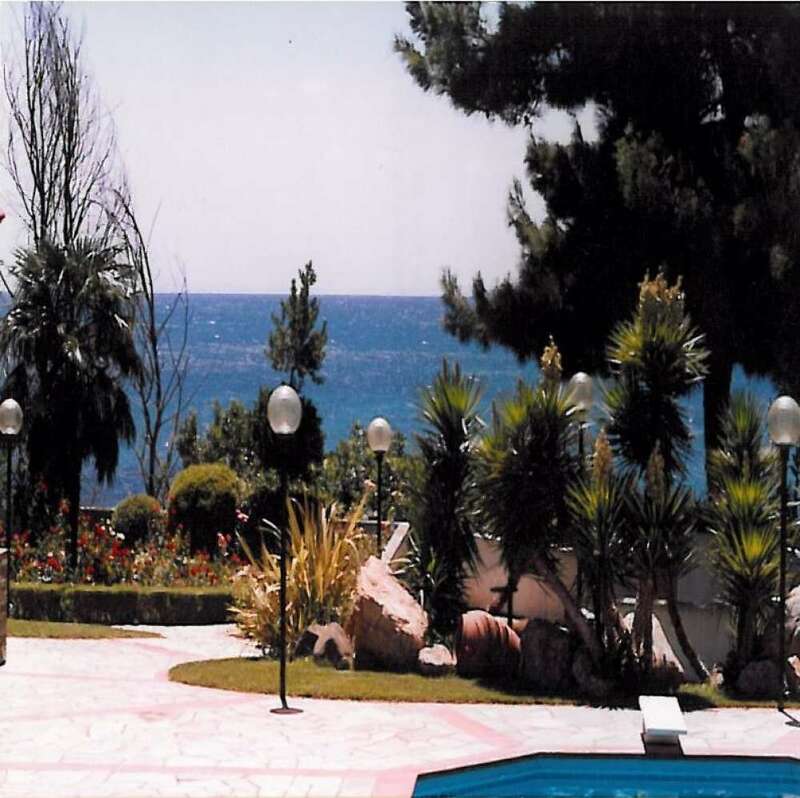 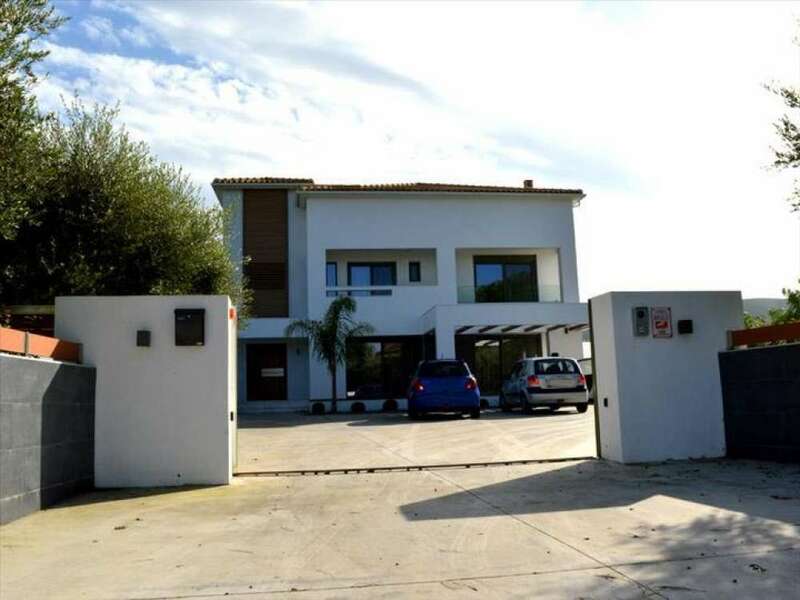 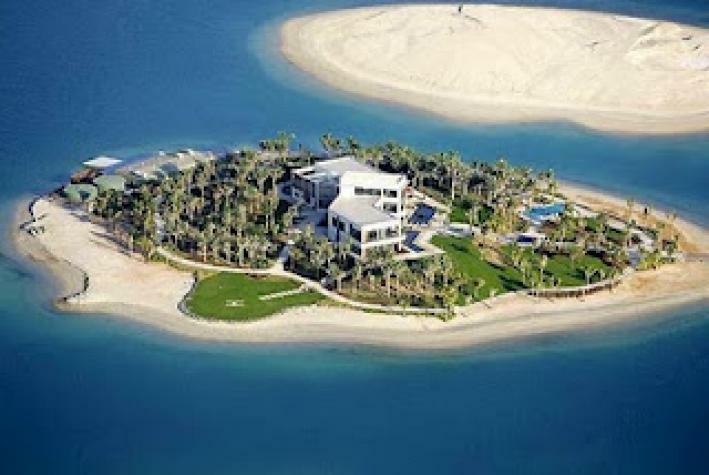 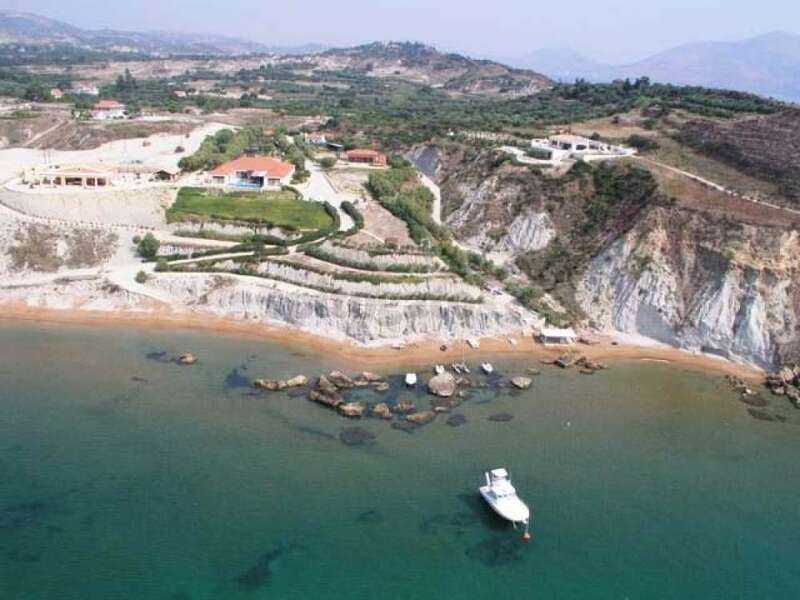 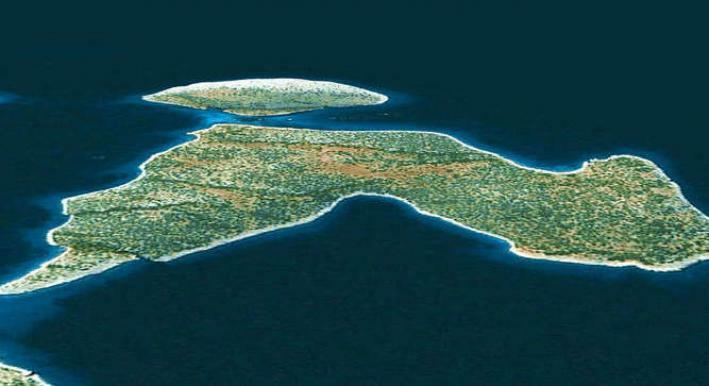 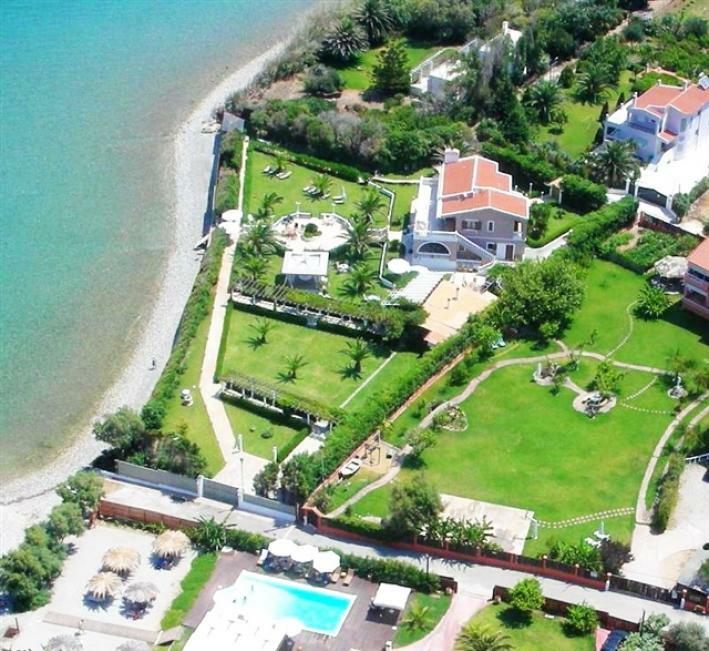 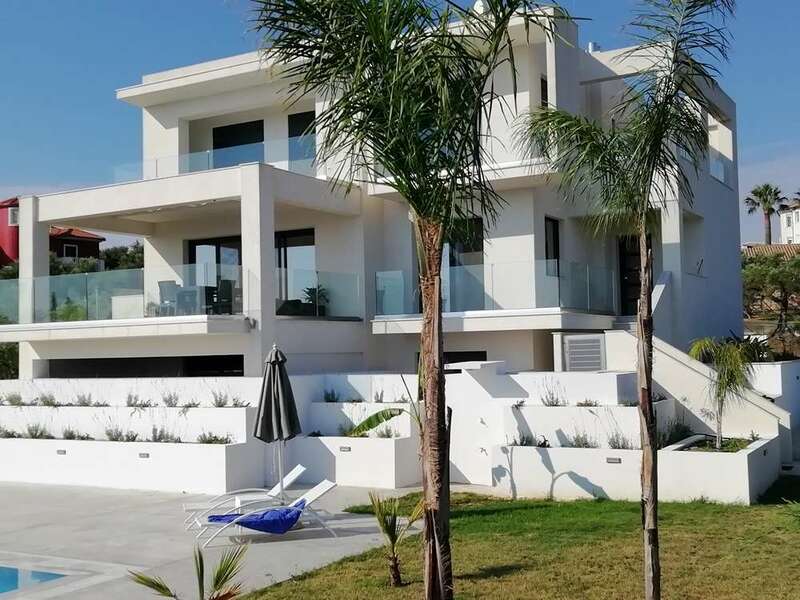 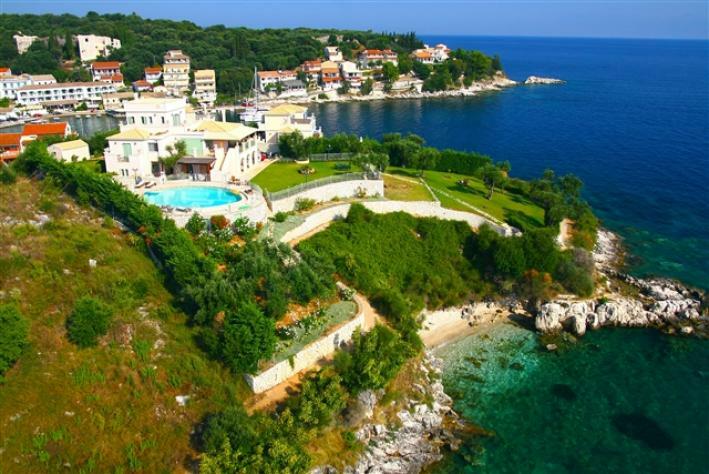 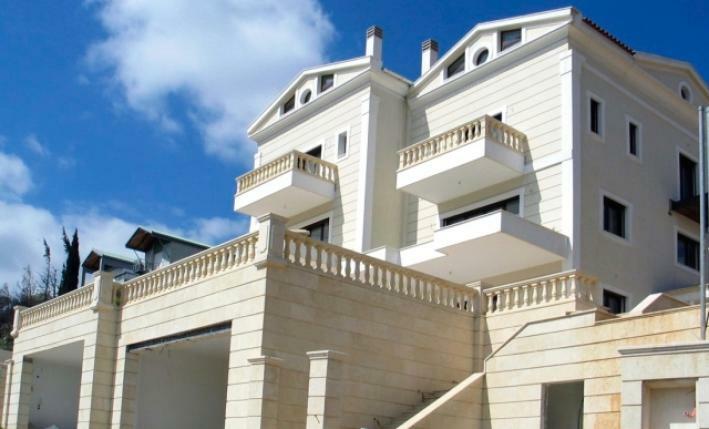 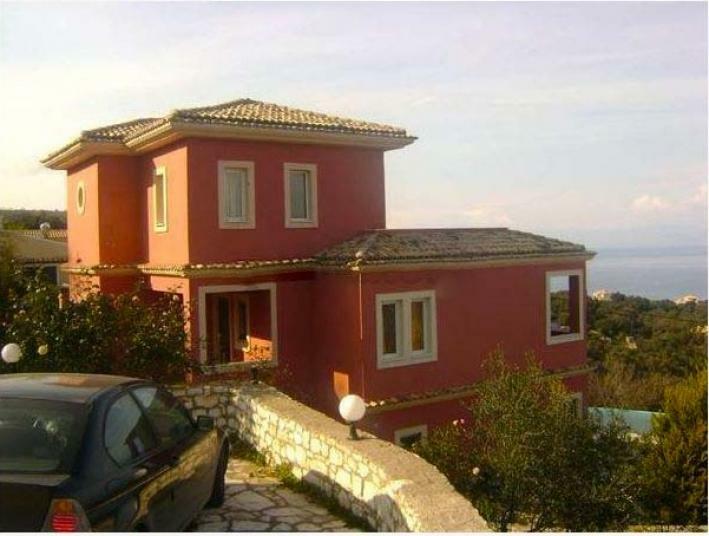 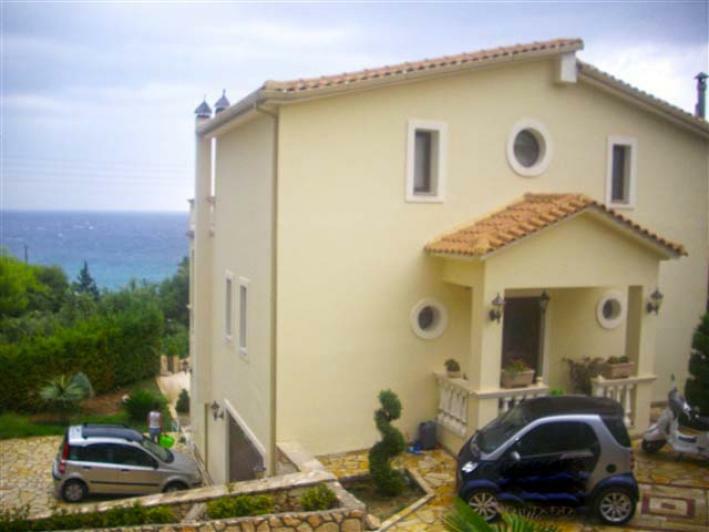 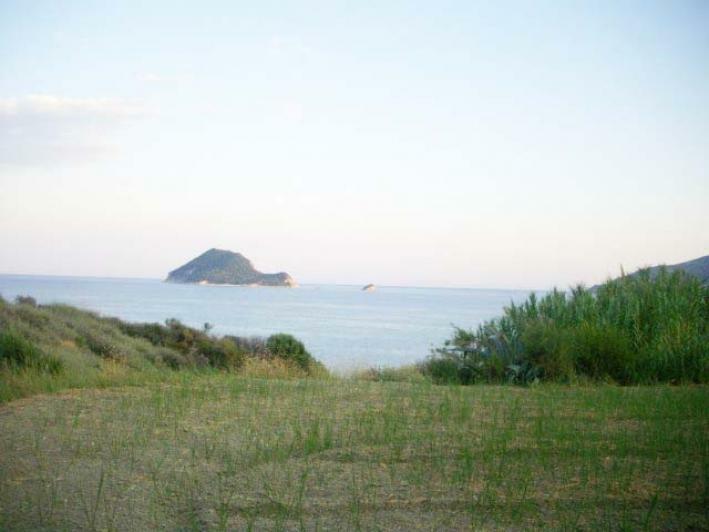 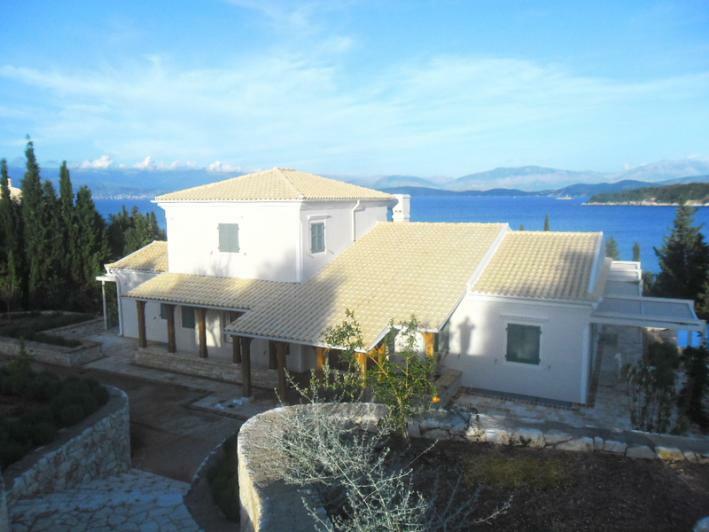 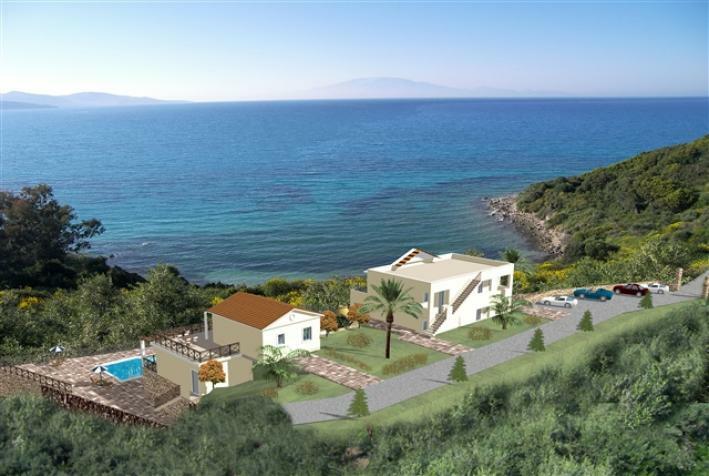 For sale: Beachfront property 6.500sqm with its own beach and within it a villa of 150sqm. 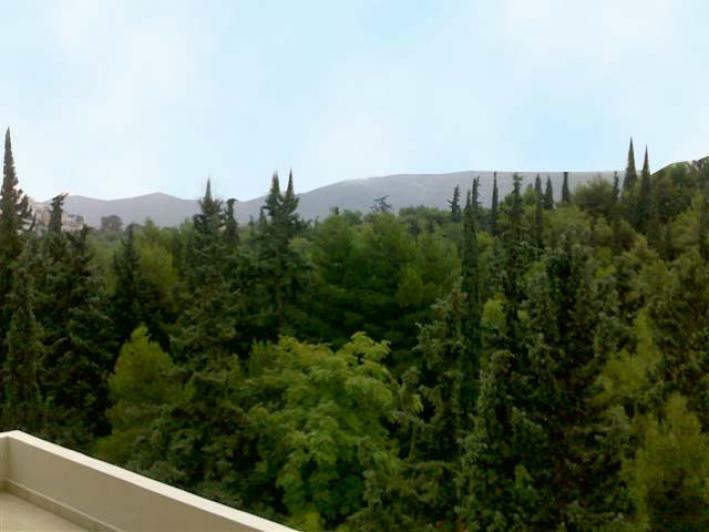 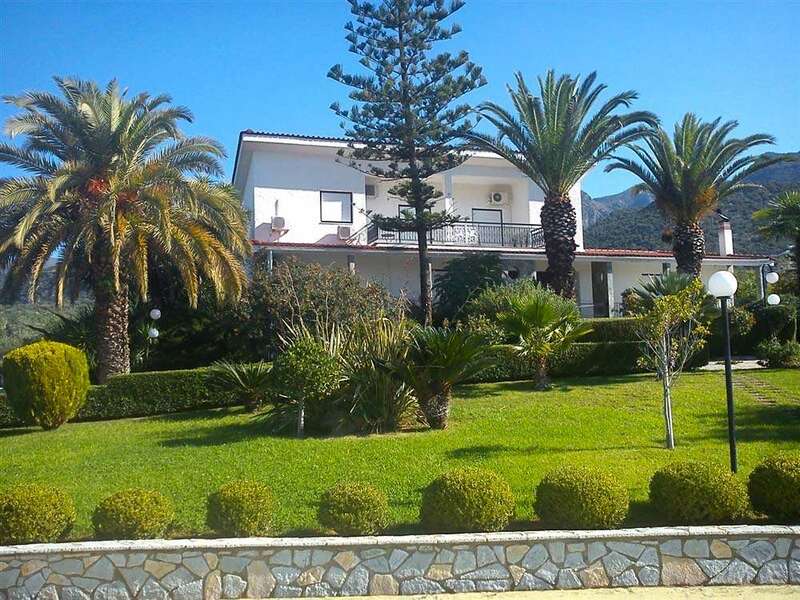 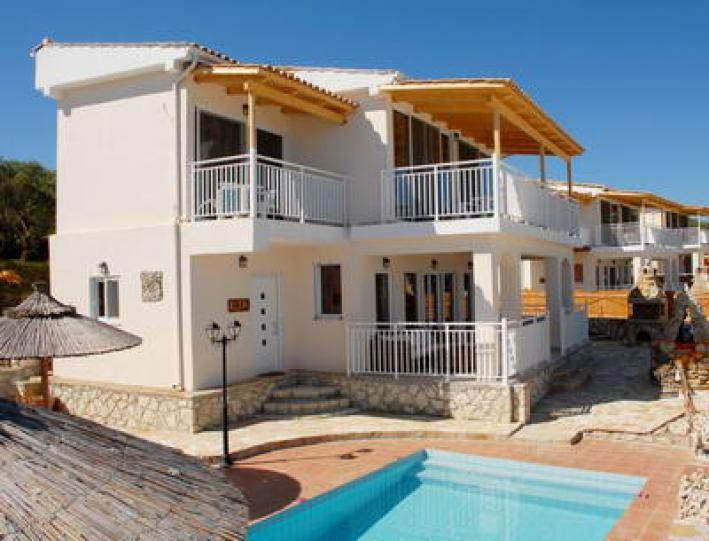 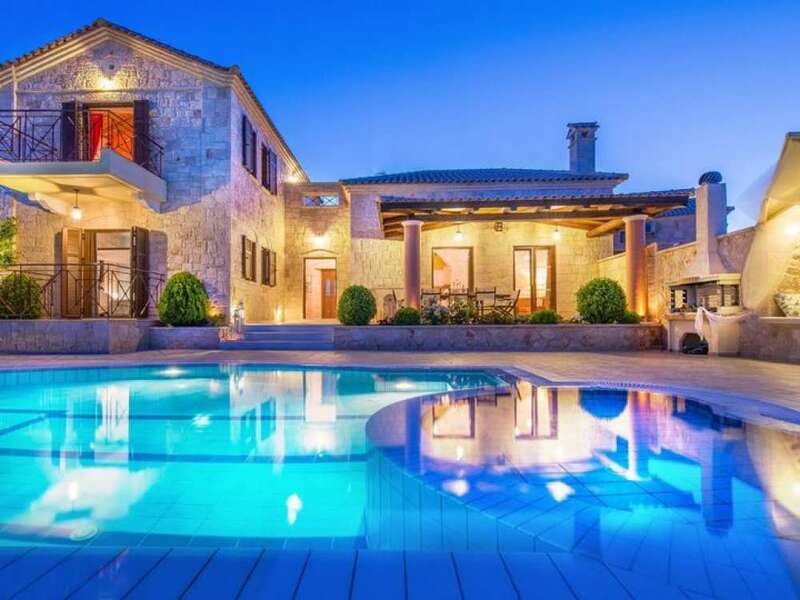 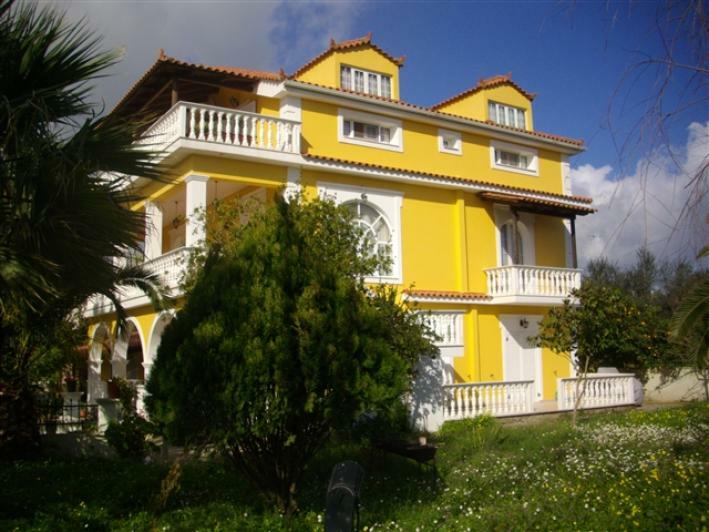 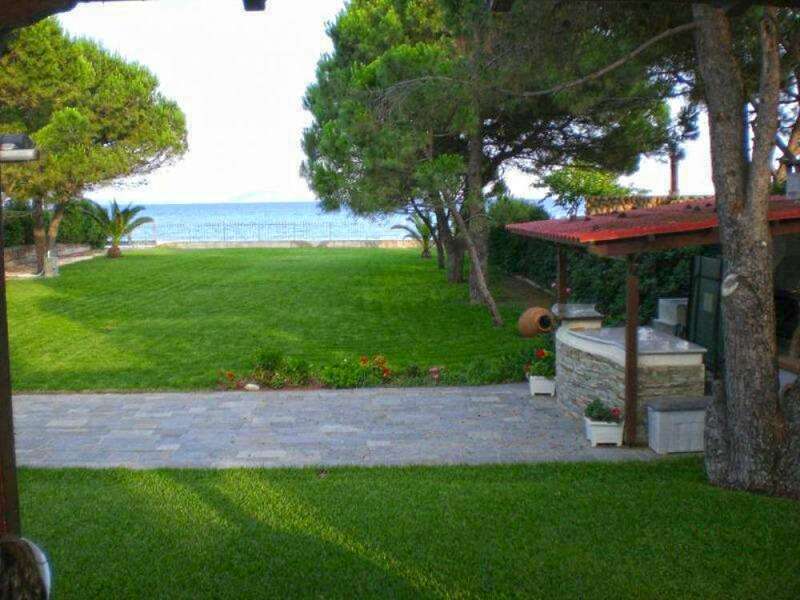 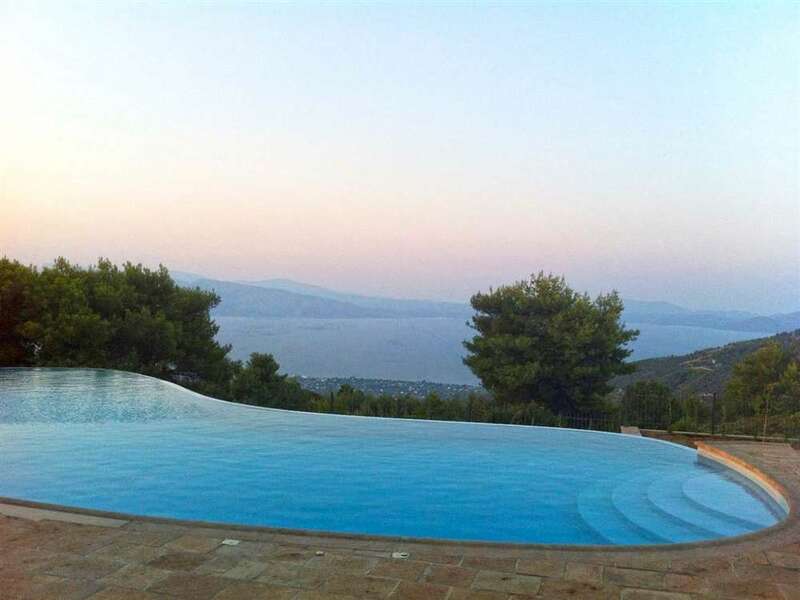 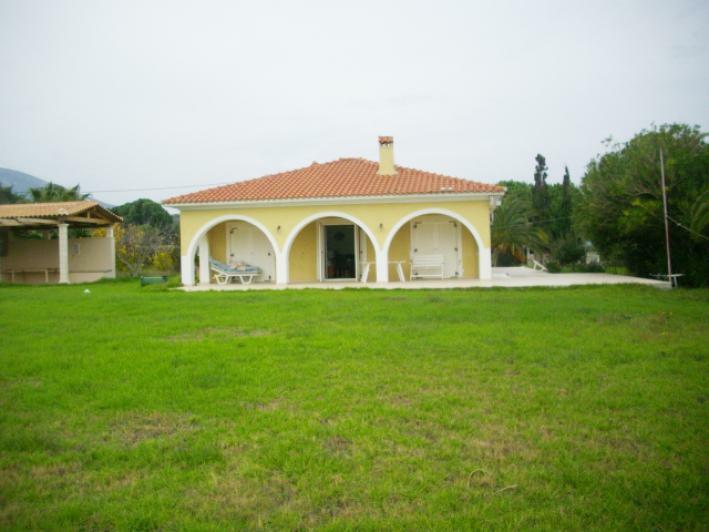 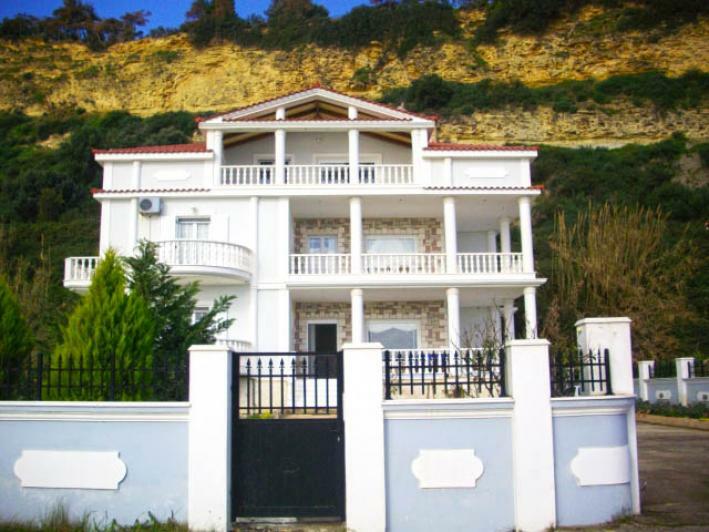 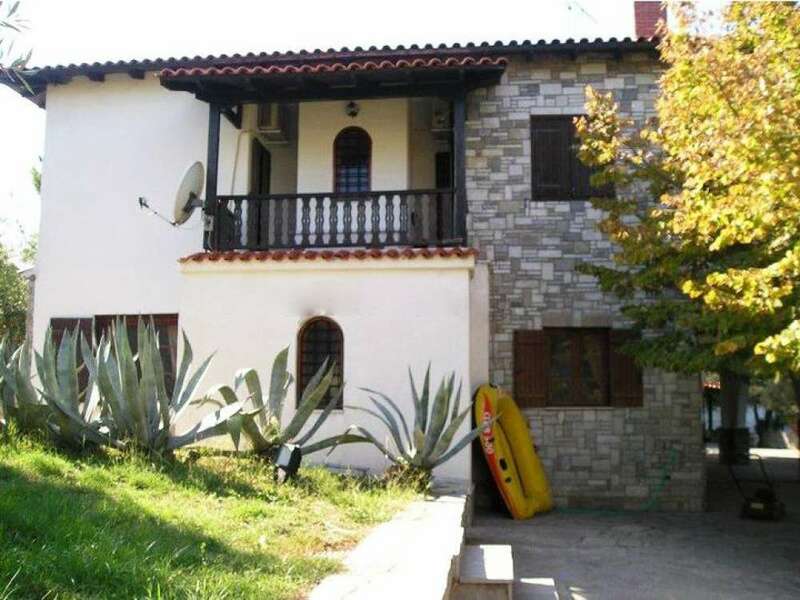 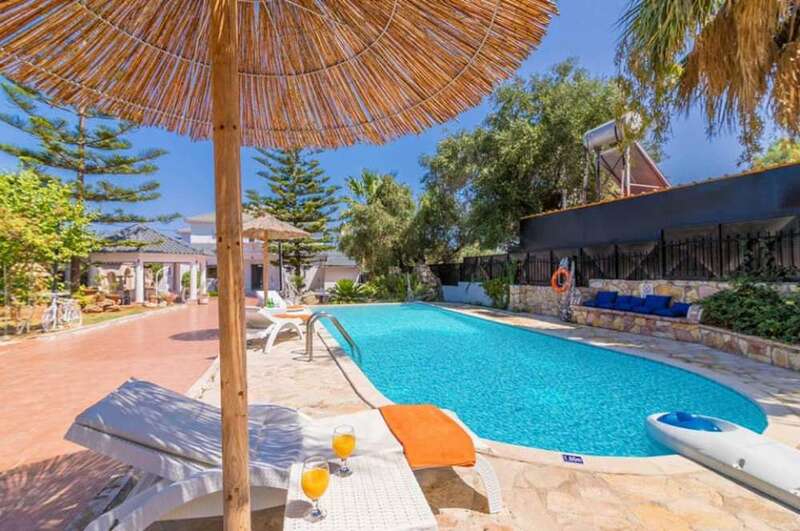 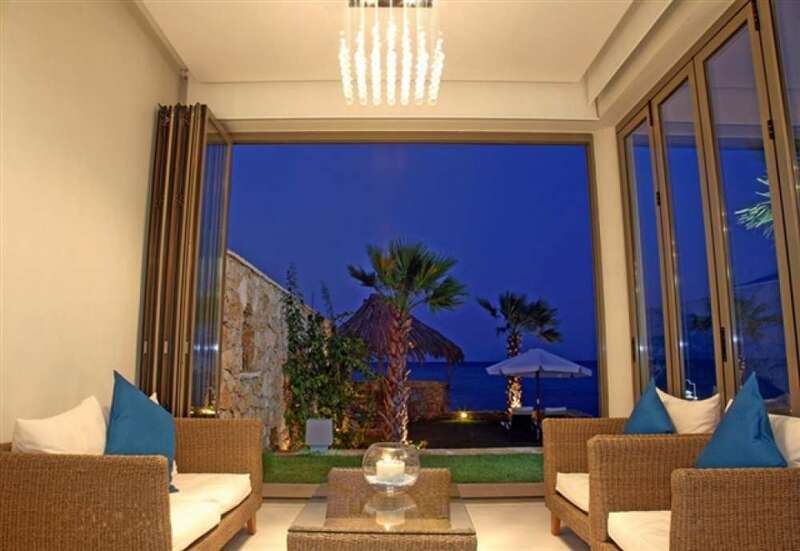 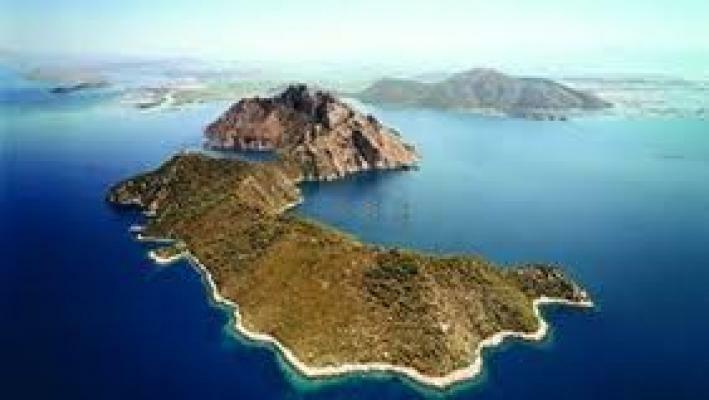 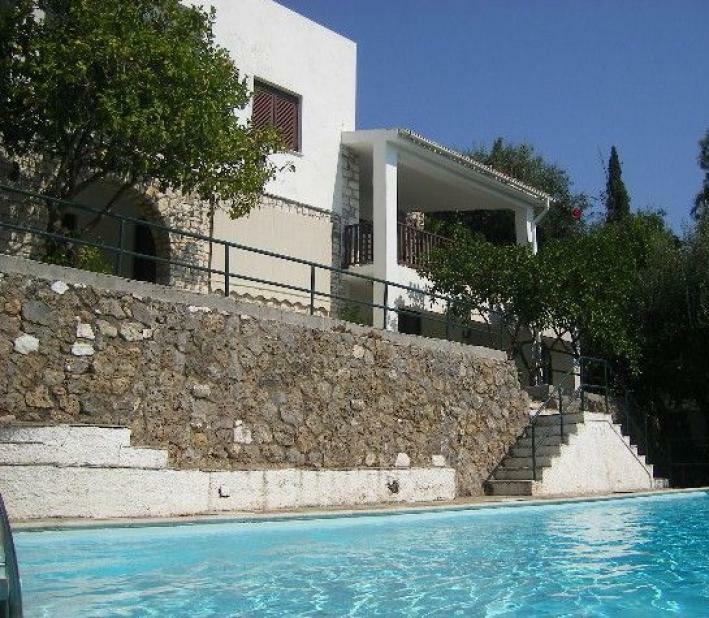 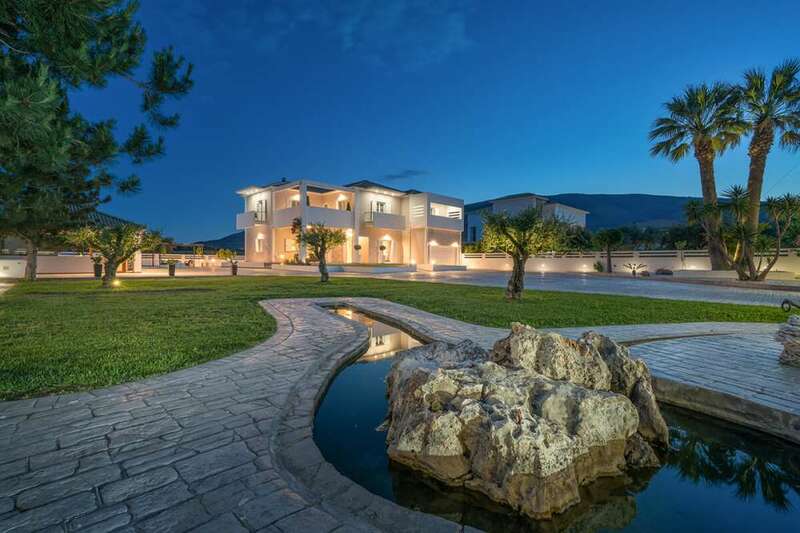 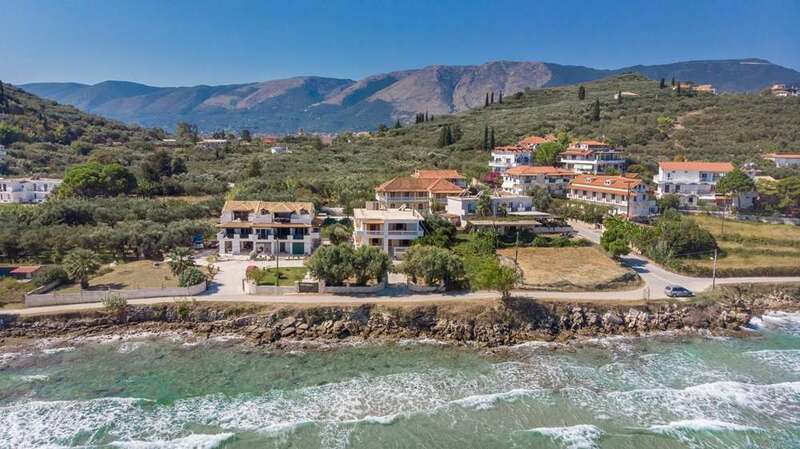 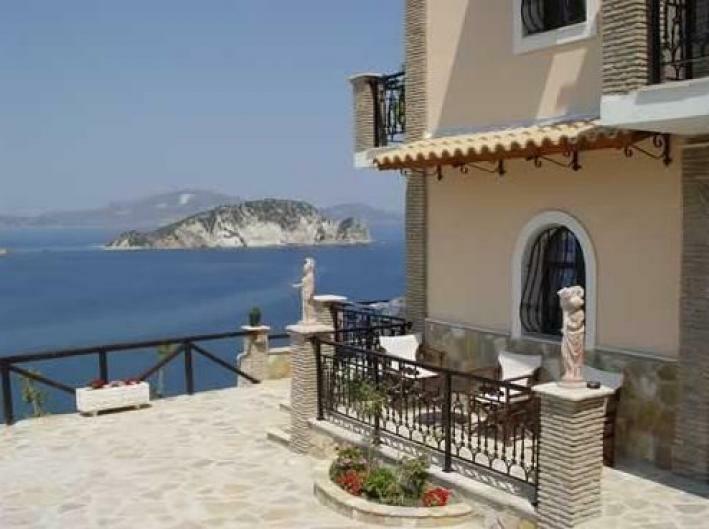 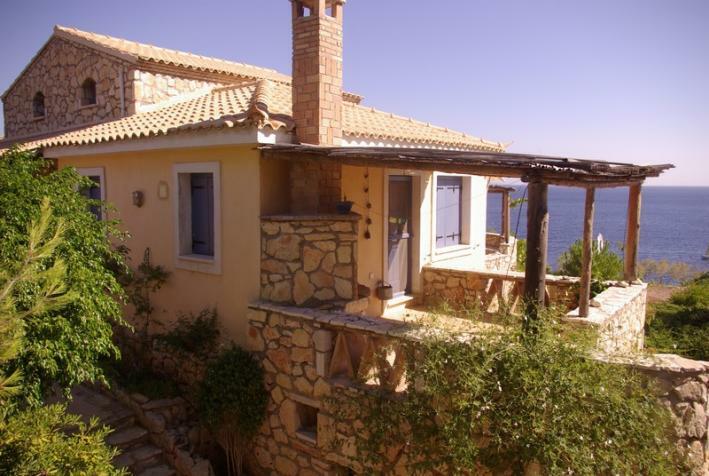 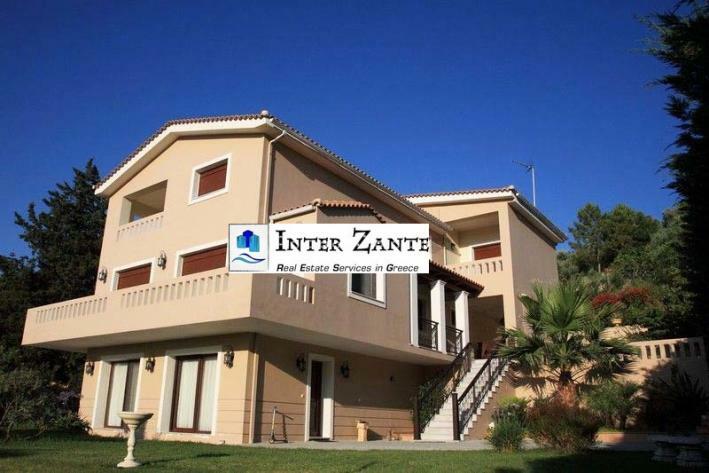 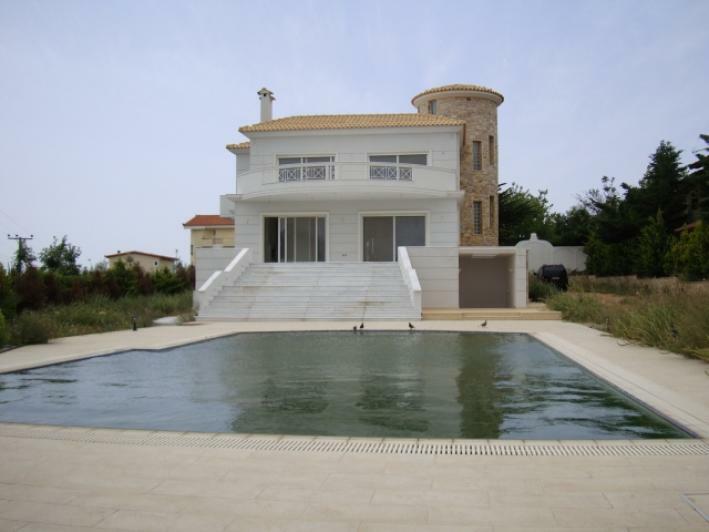 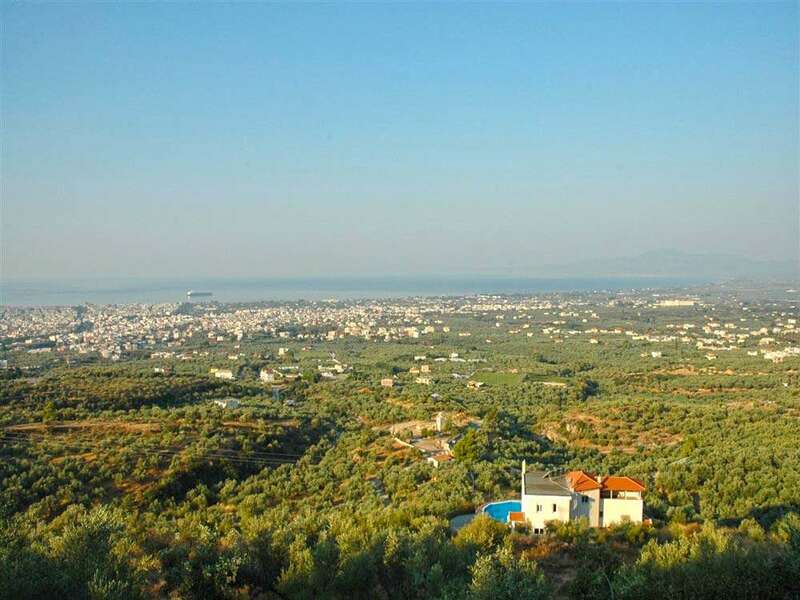 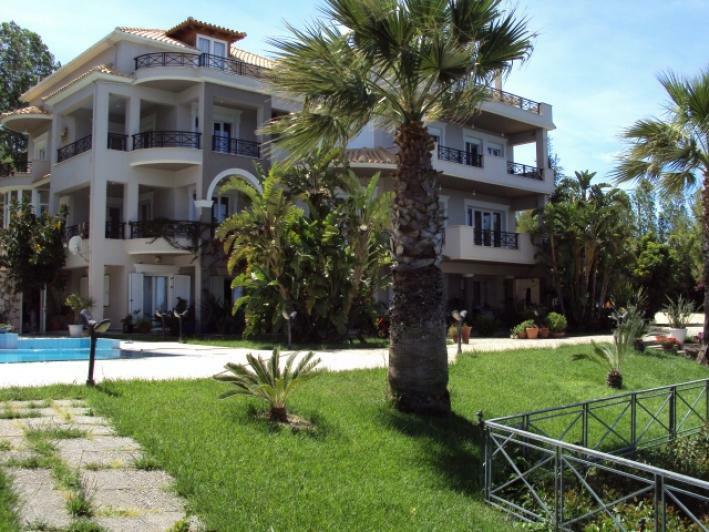 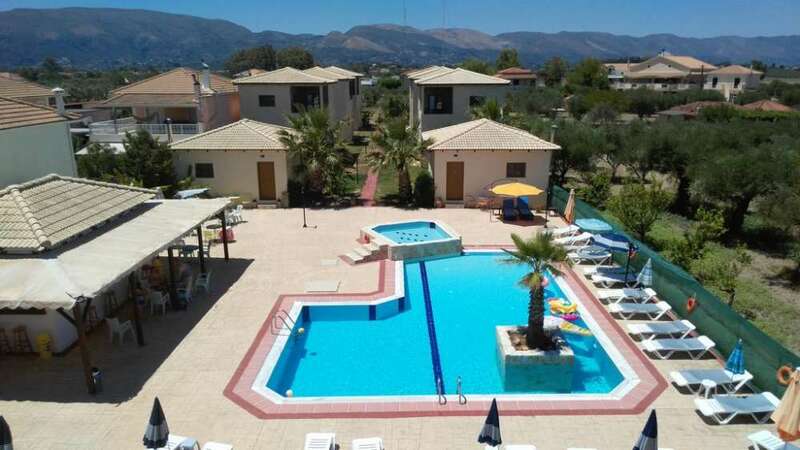 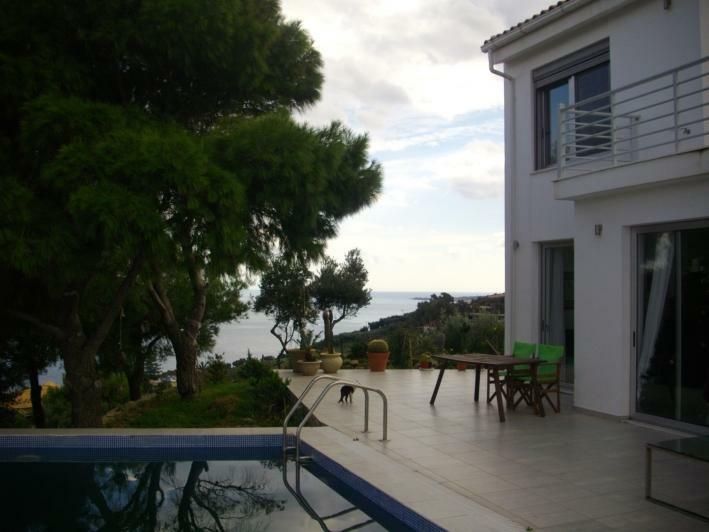 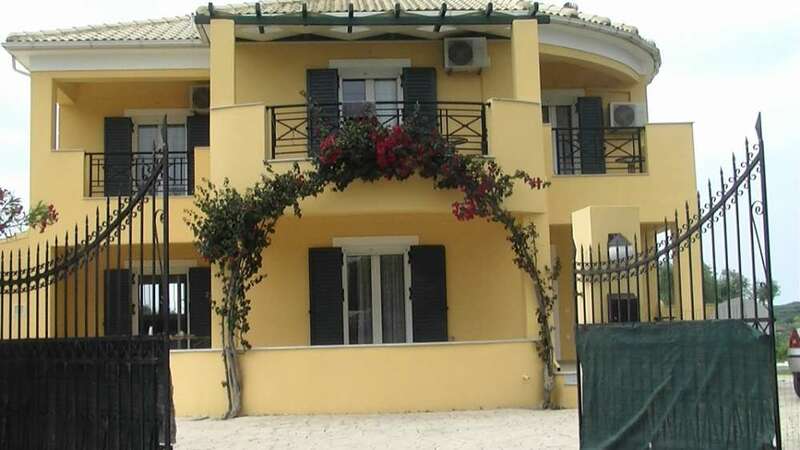 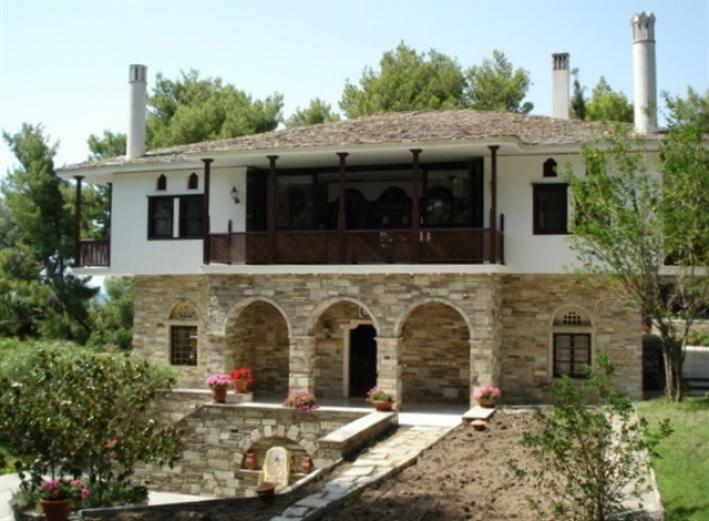 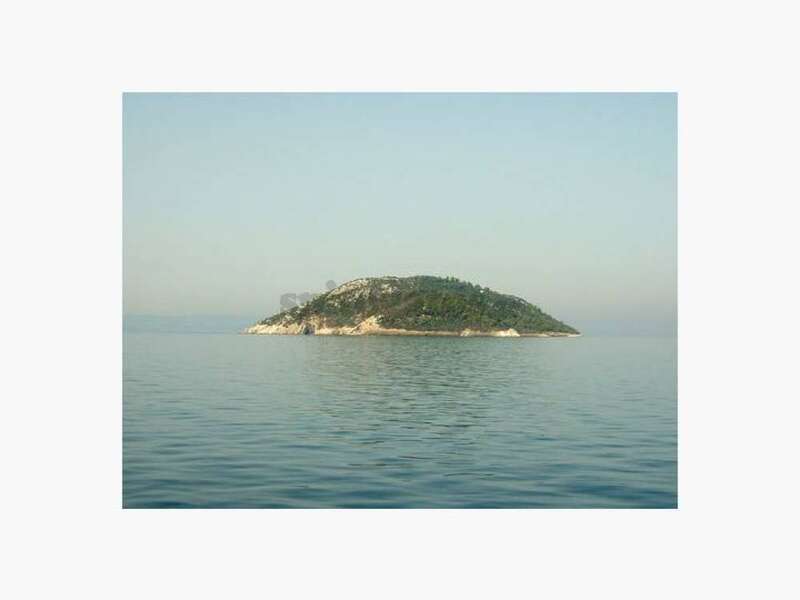 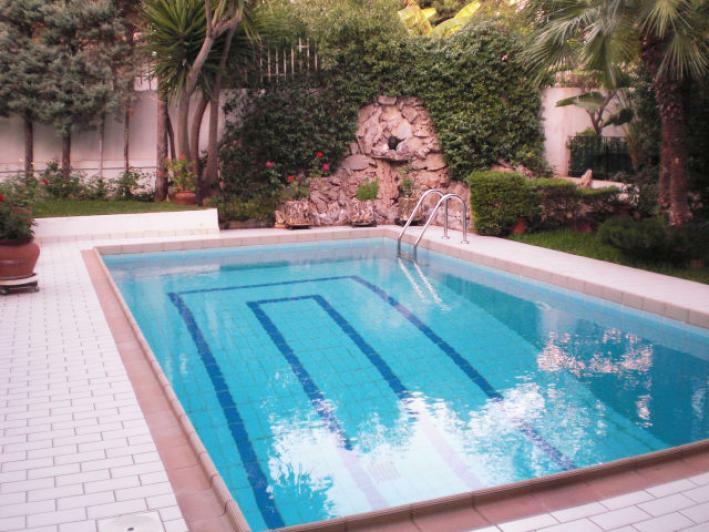 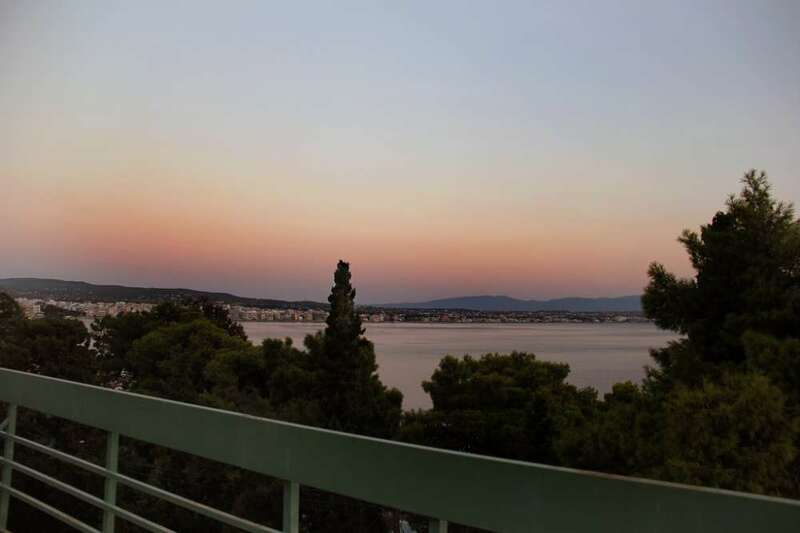 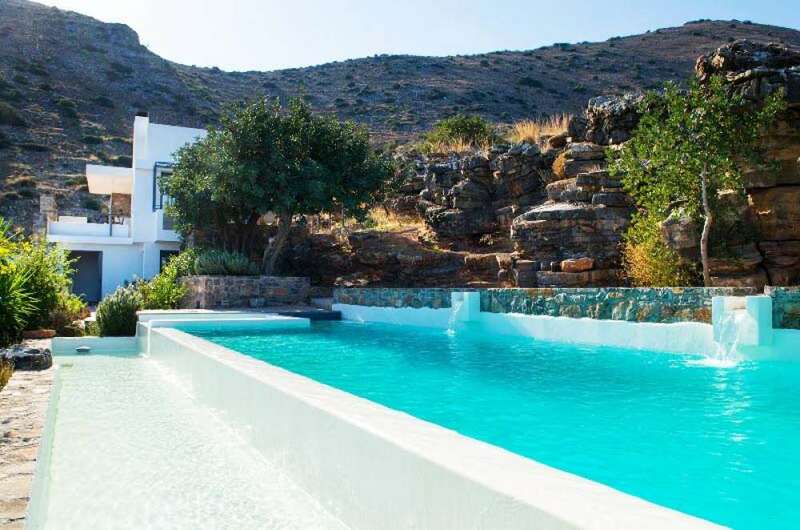 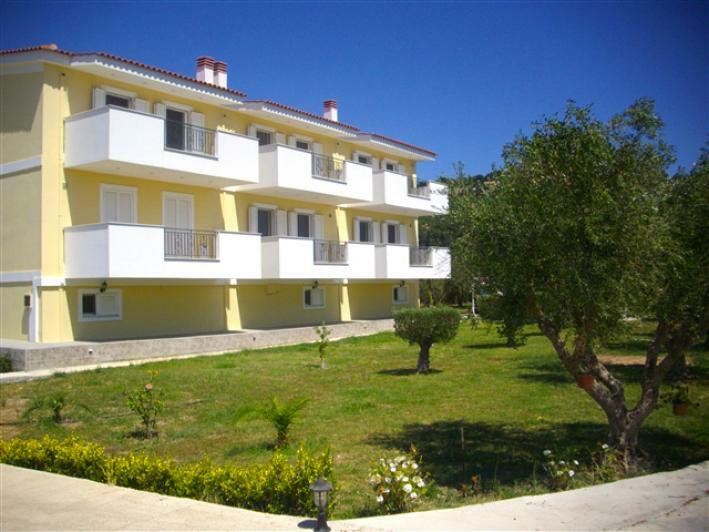 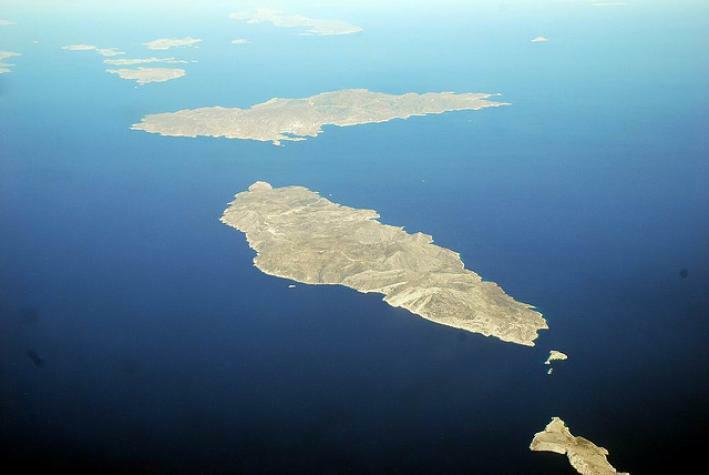 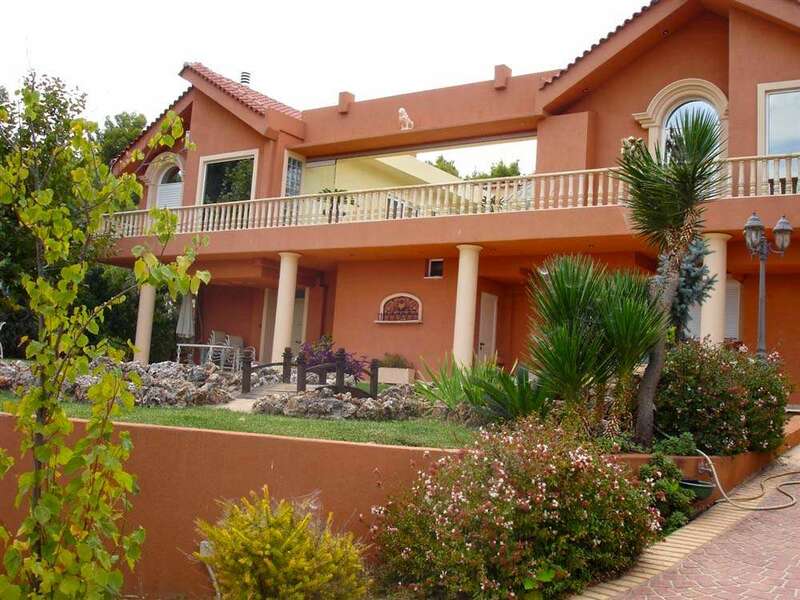 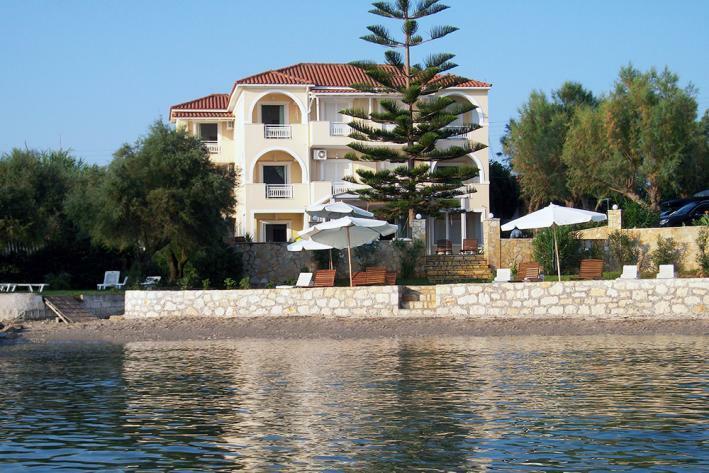 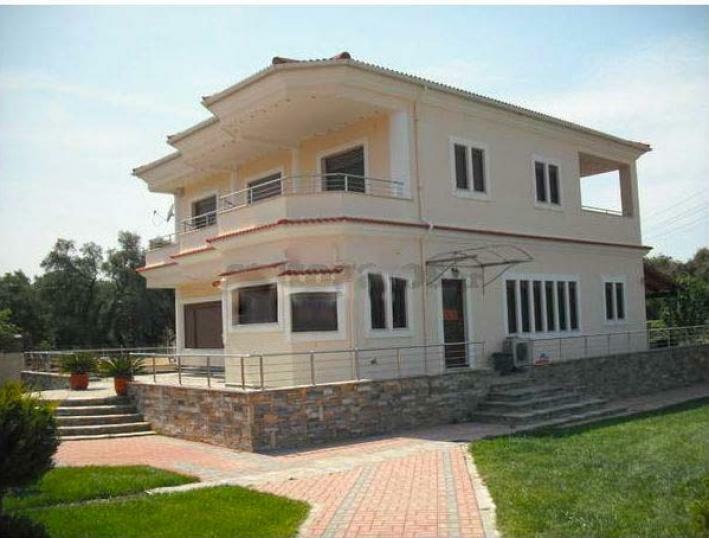 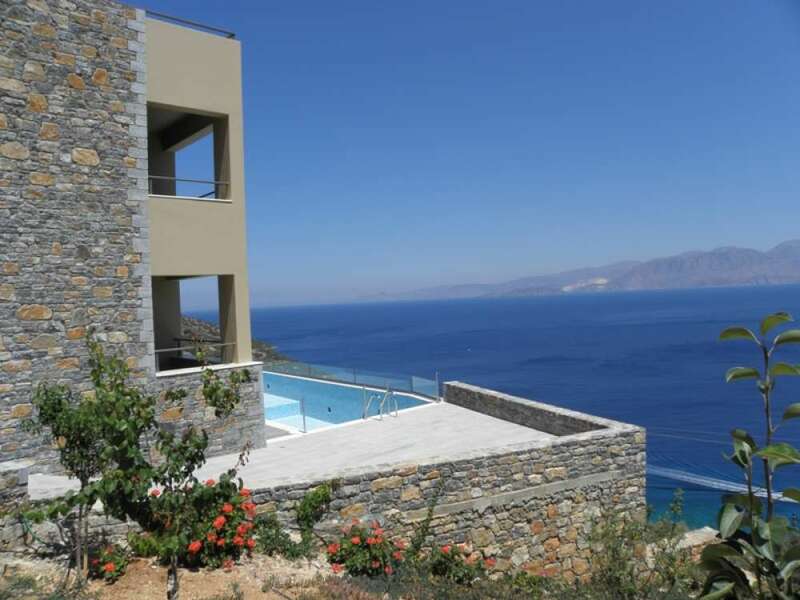 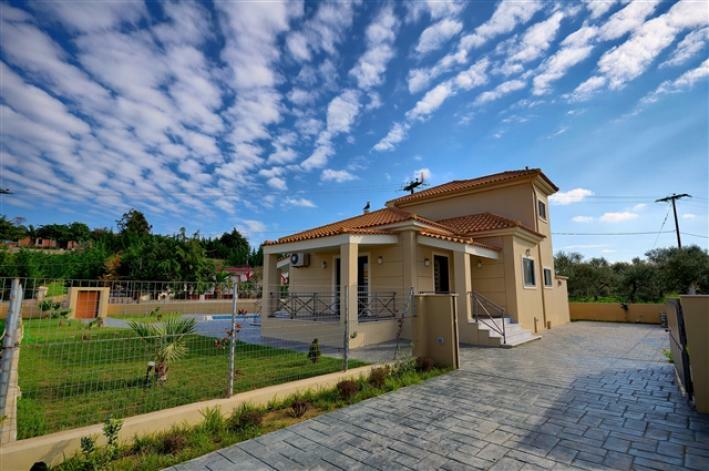 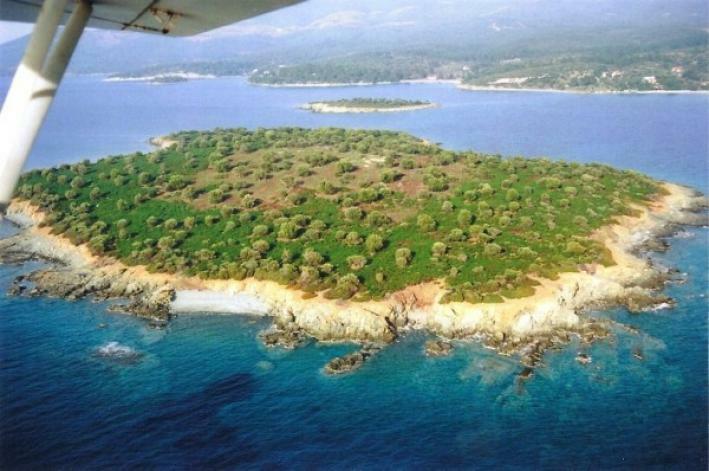 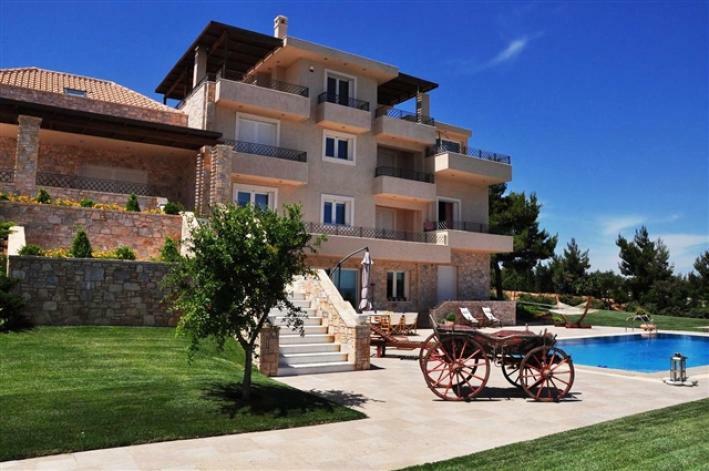 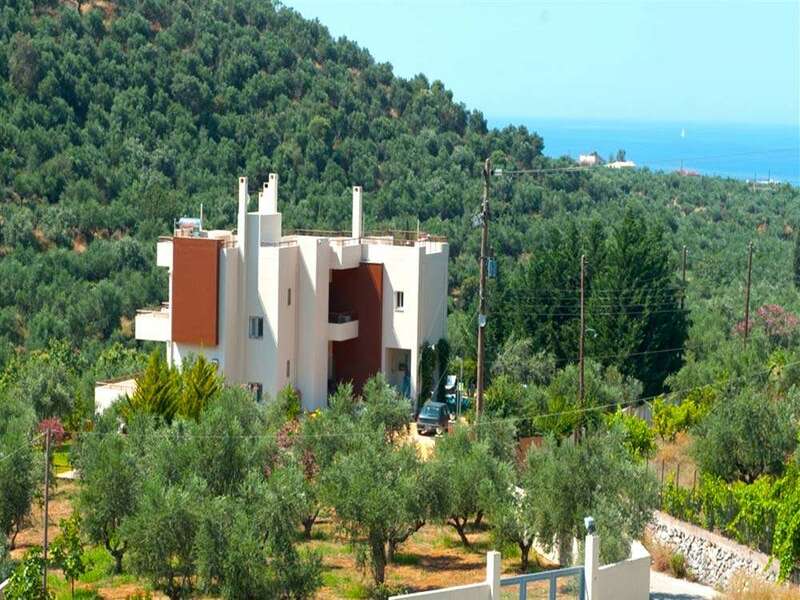 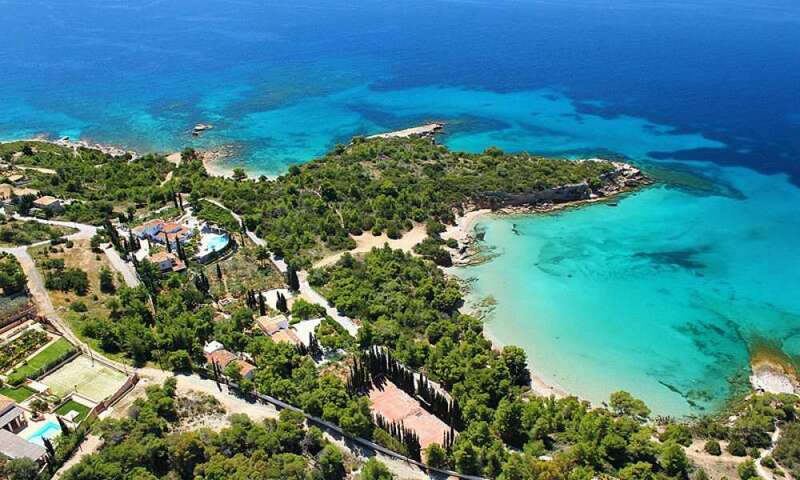 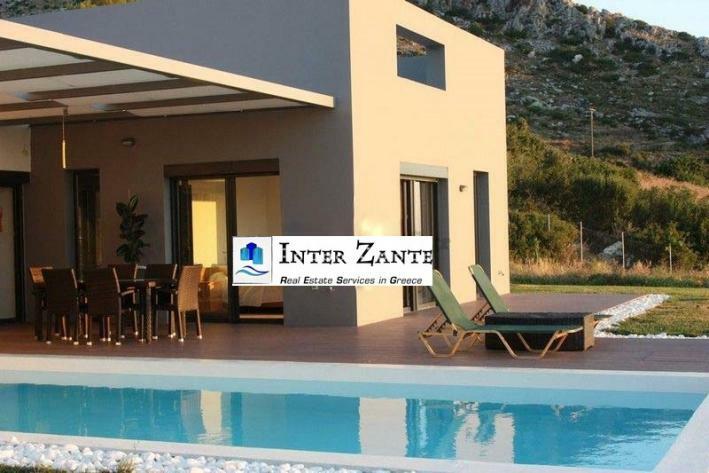 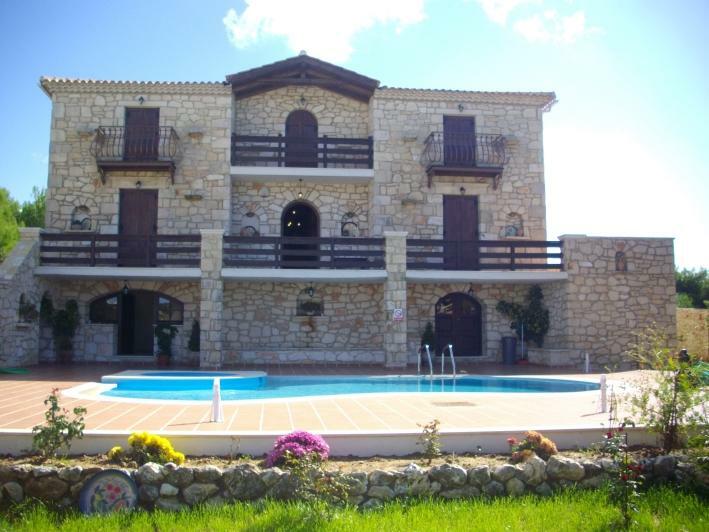 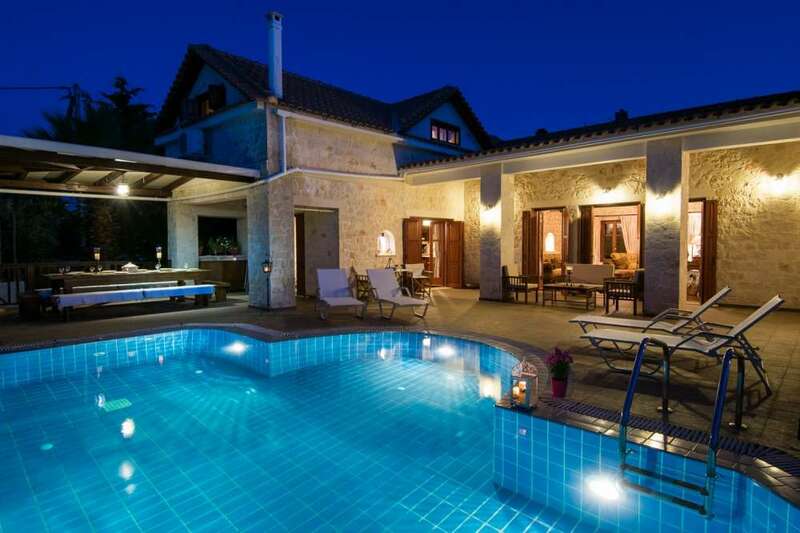 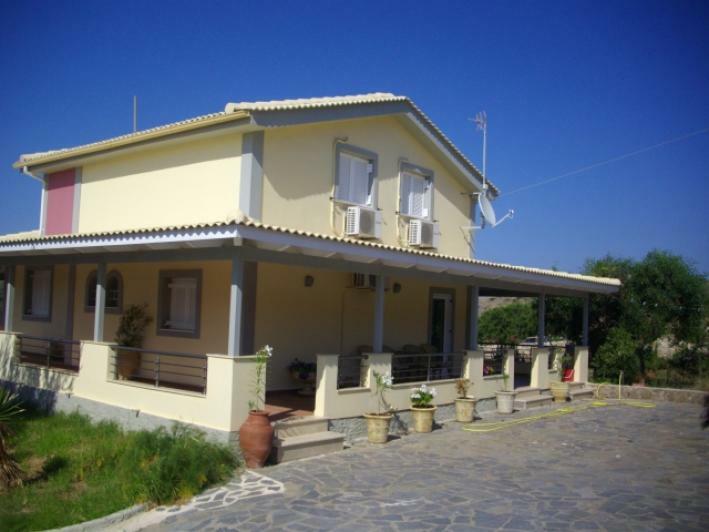 The villa is in the best area of Vassilikos, with a great sandy beach and loads of natural beauty. 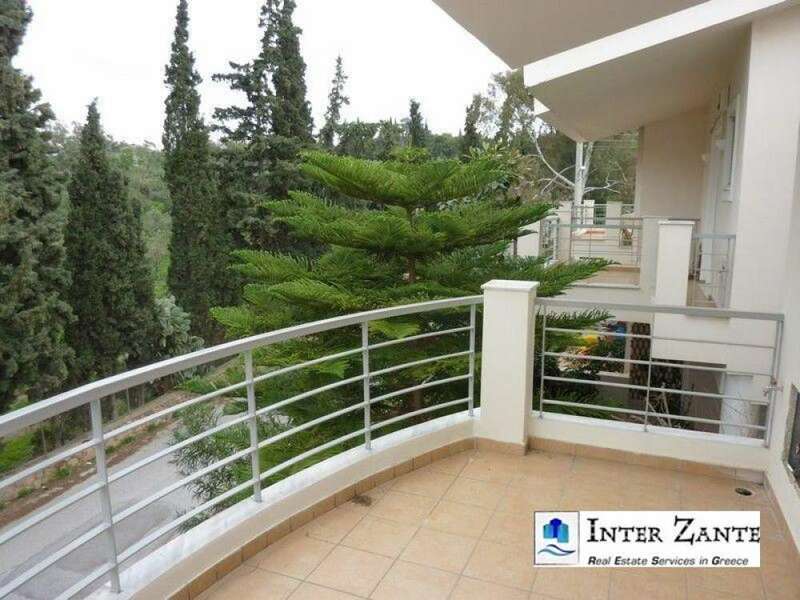 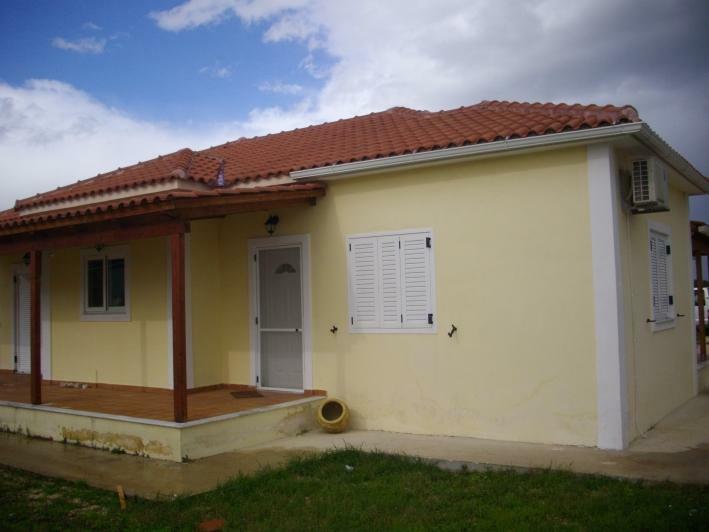 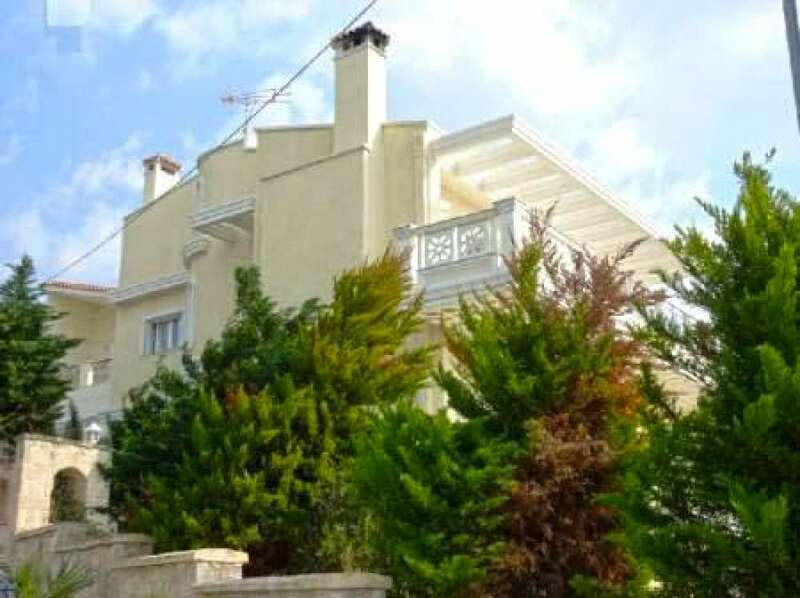 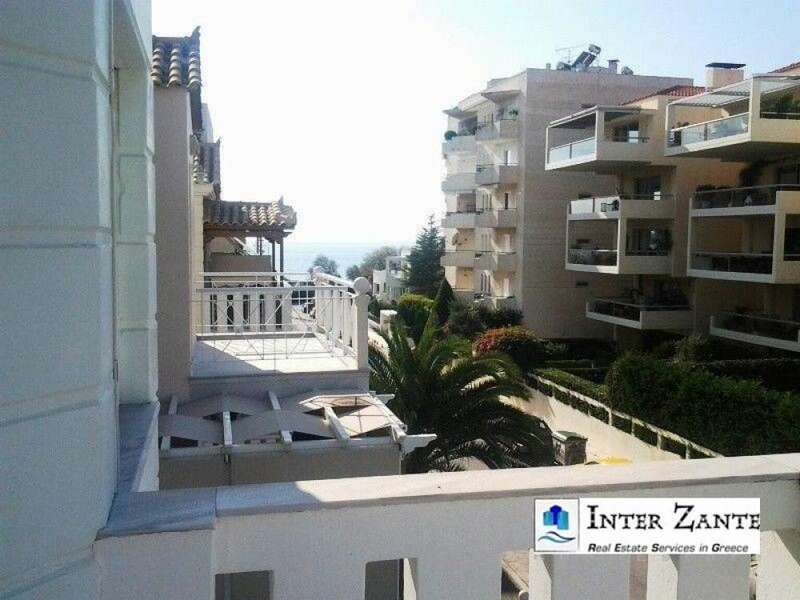 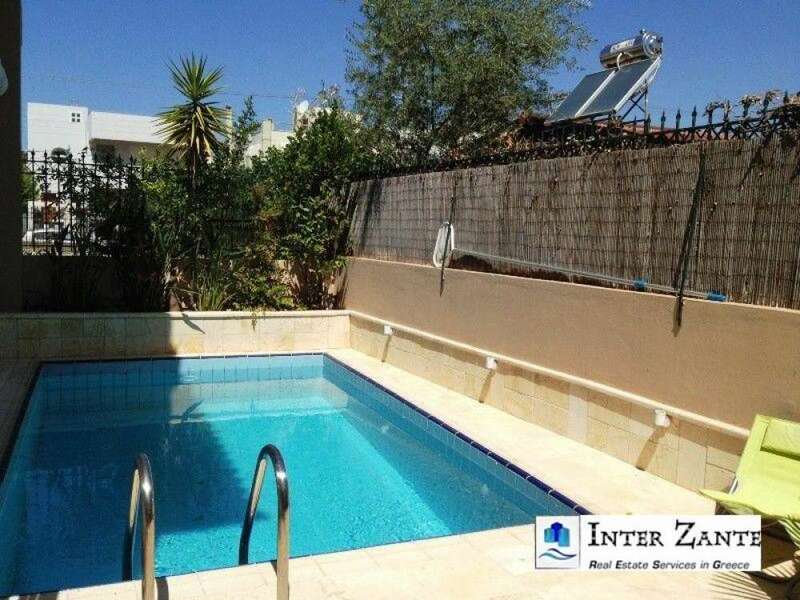 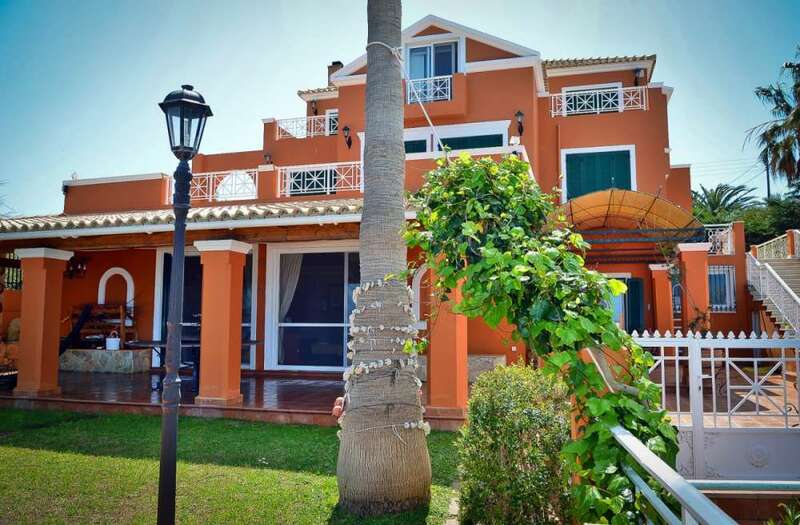 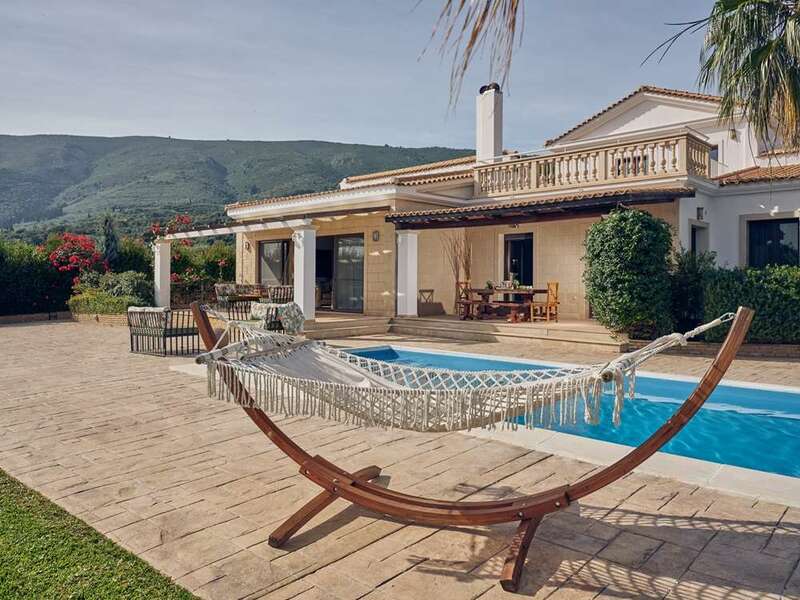 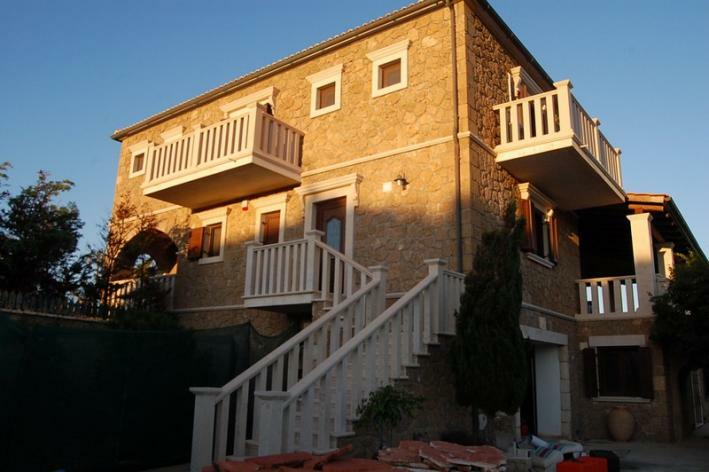 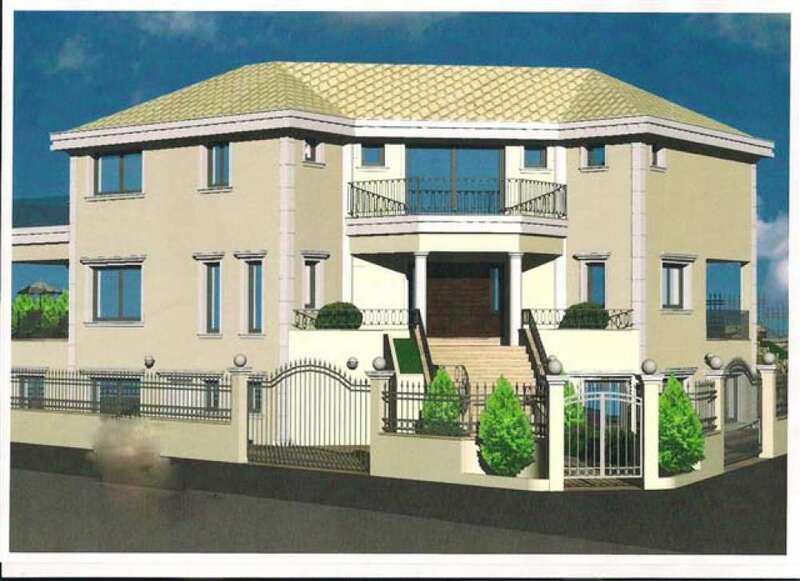 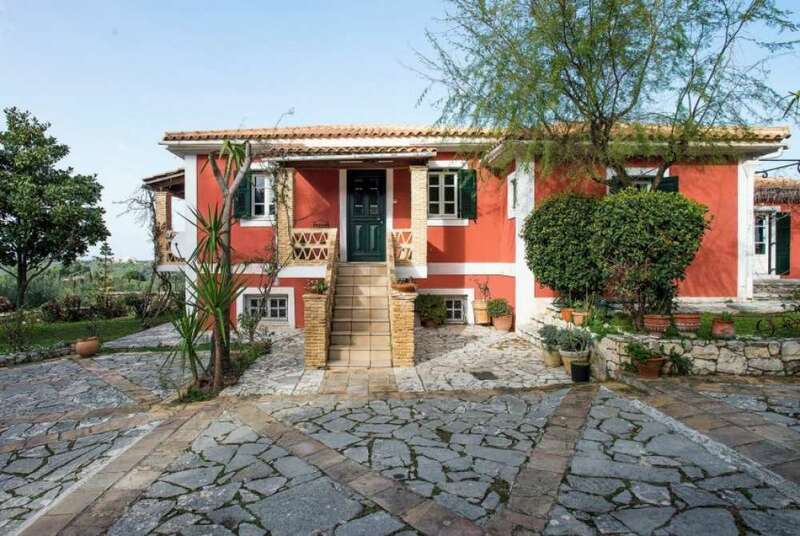 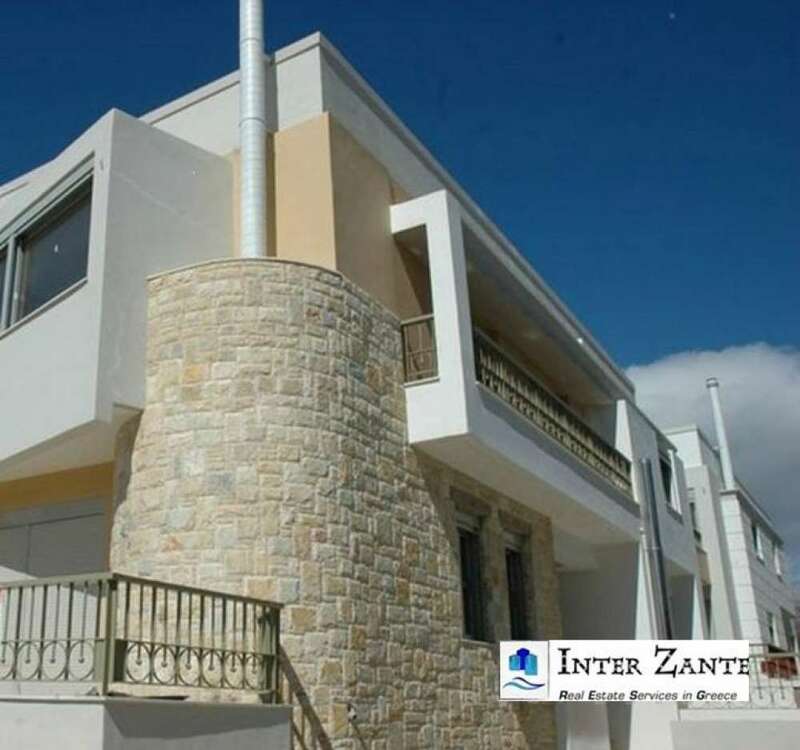 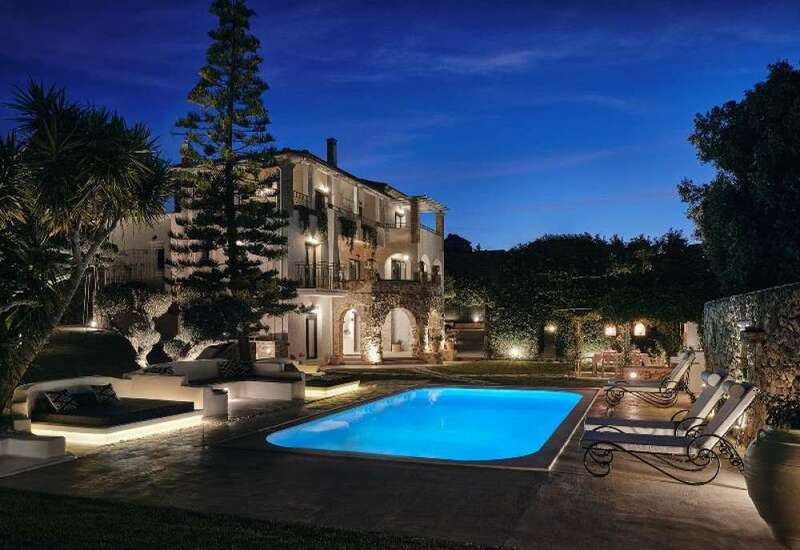 It has been renovated in 2009 and comprises of three bedrooms, two bathrooms, lounge, kitchen, dining room, terrace 120sqm, garage, WC, air conditioning and a storage room. 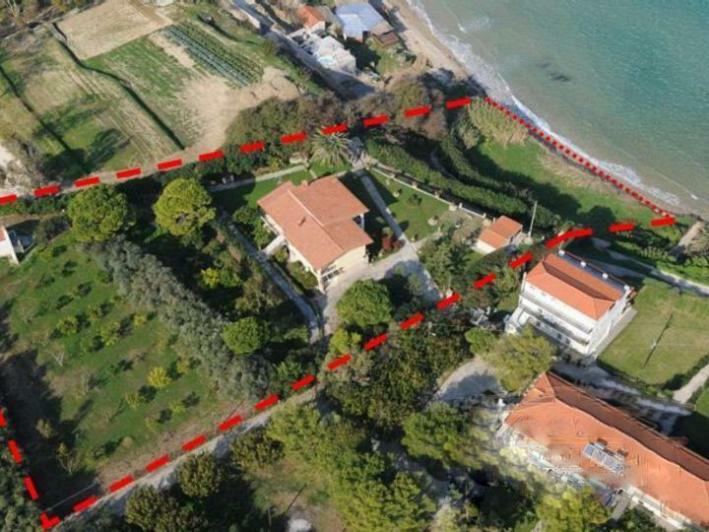 The plot is isolated by its own gate and on it there is also a wooden bar right on the beach that can build another 250sqm.